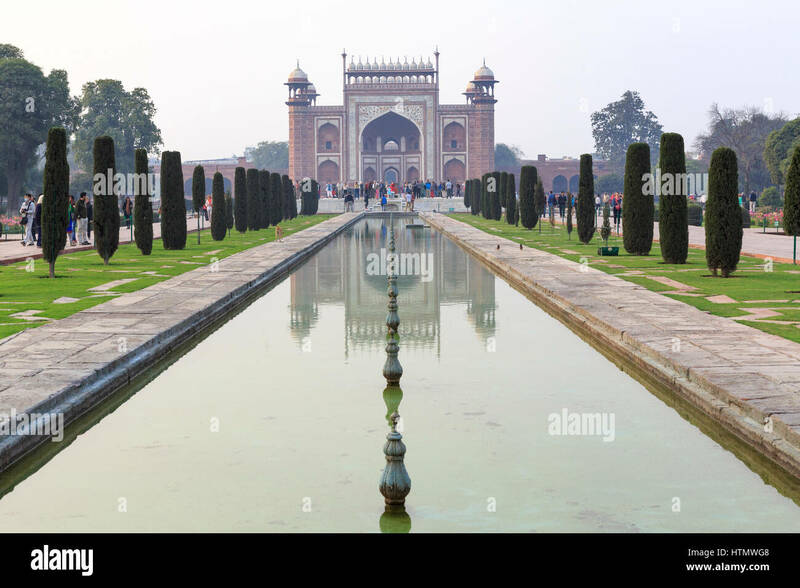 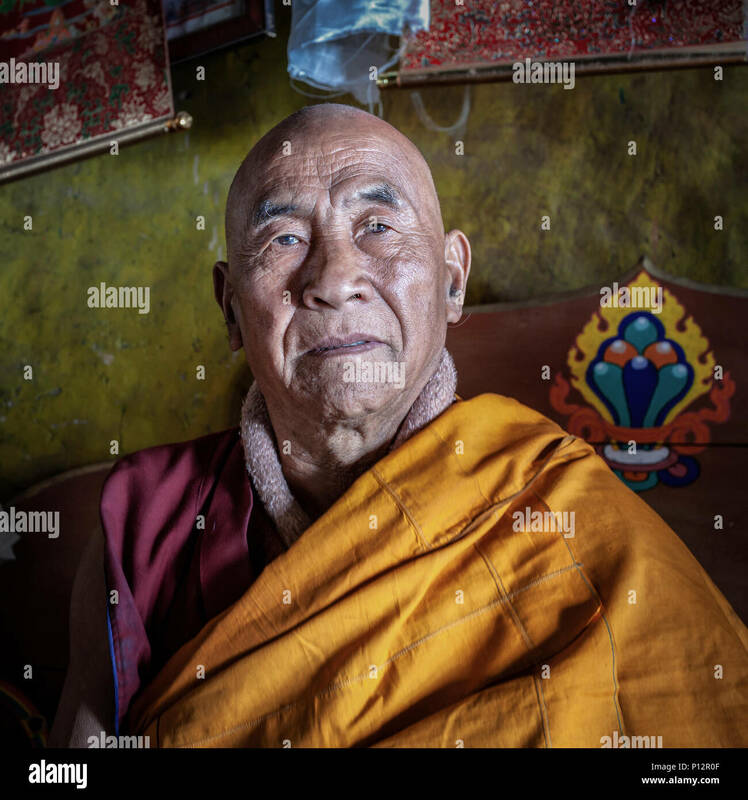 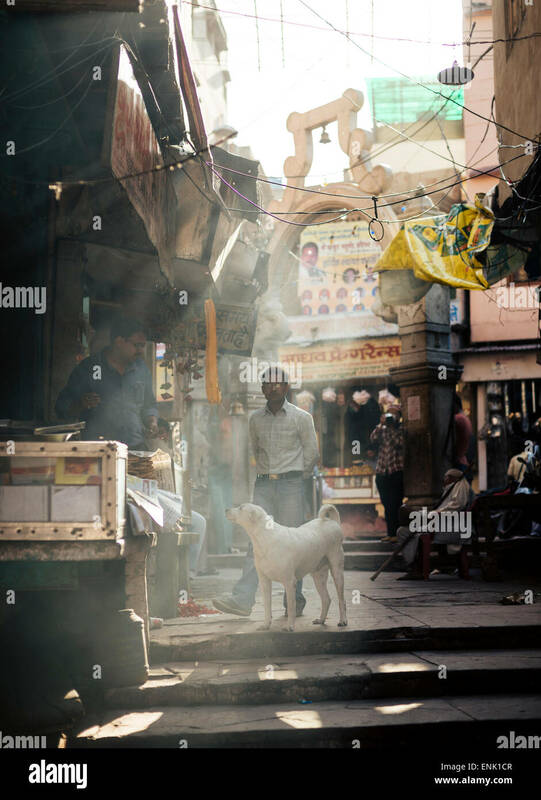 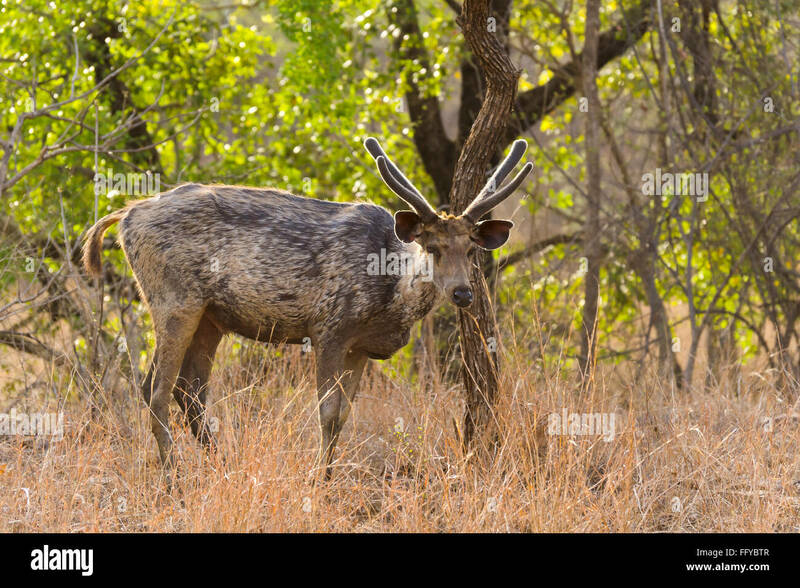 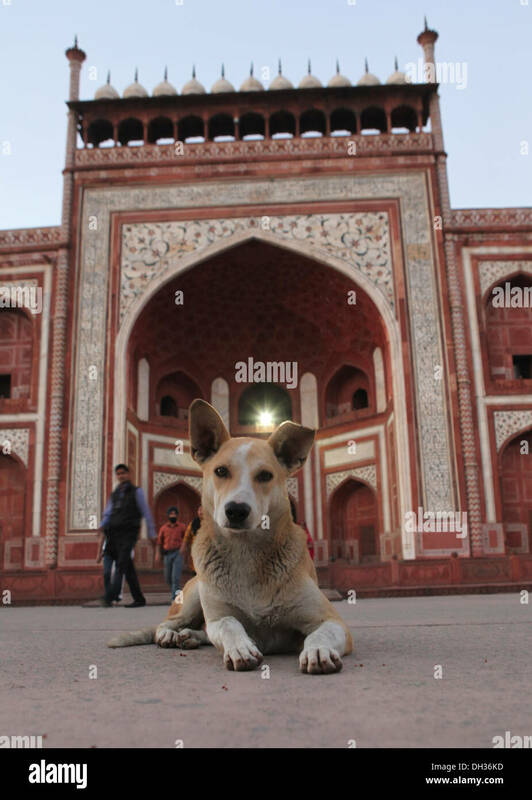 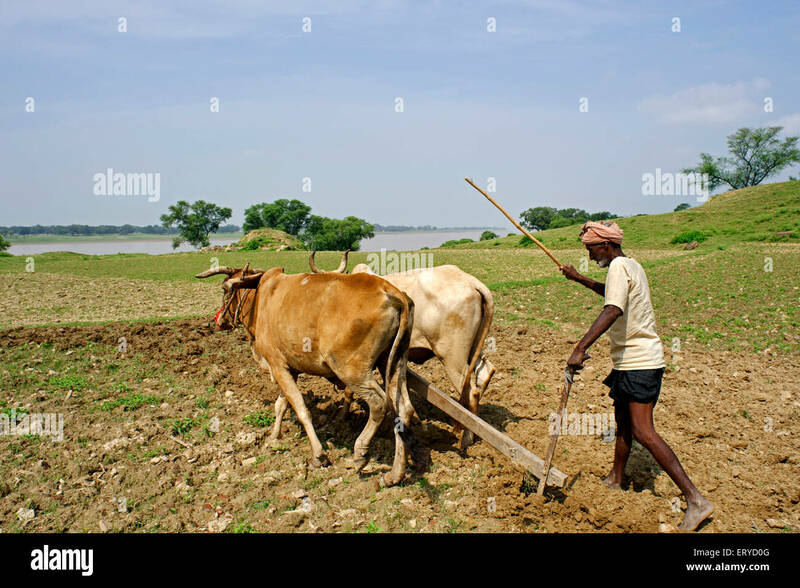 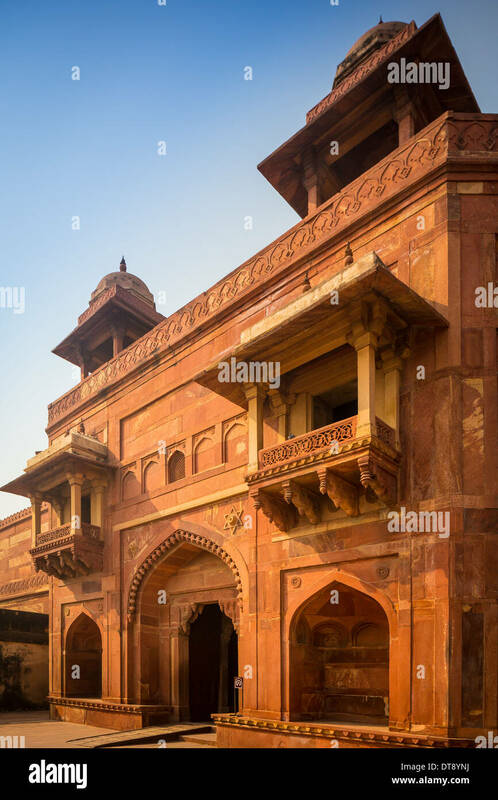 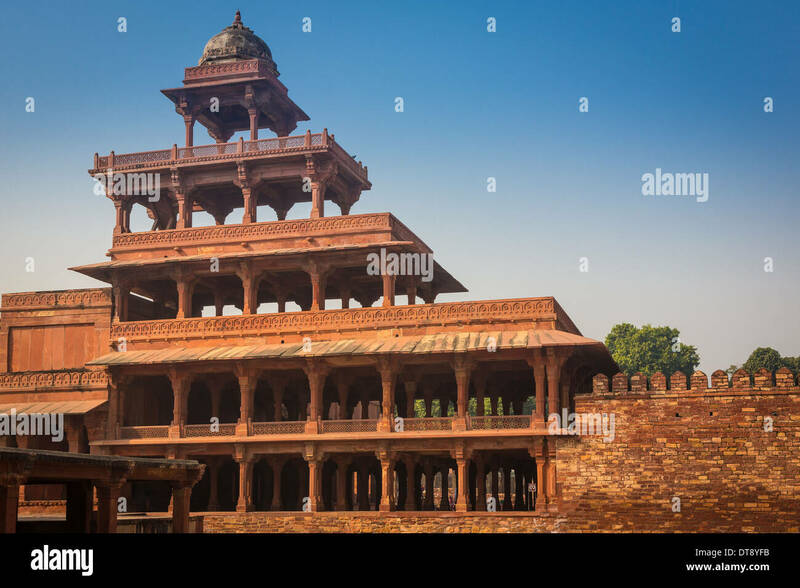 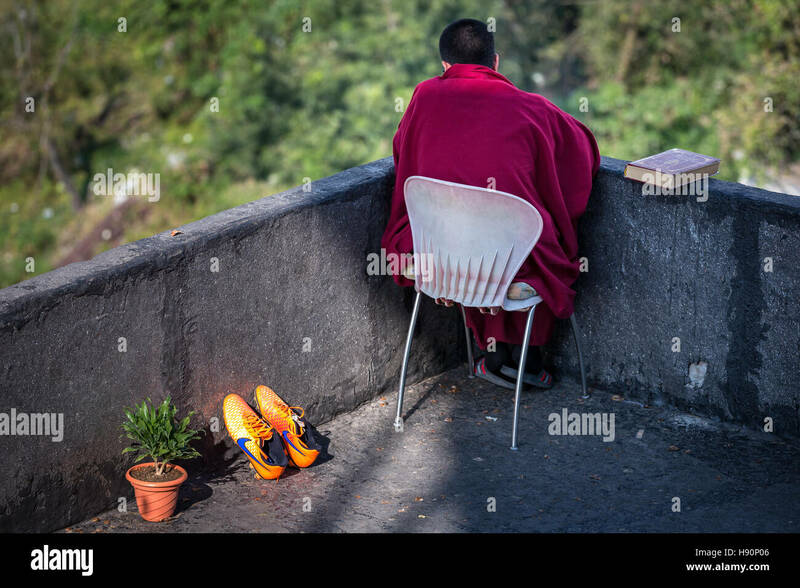 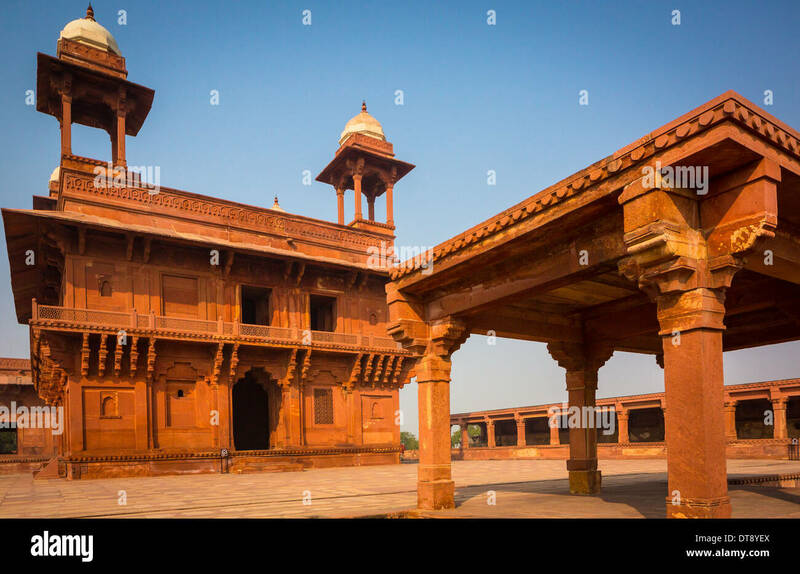 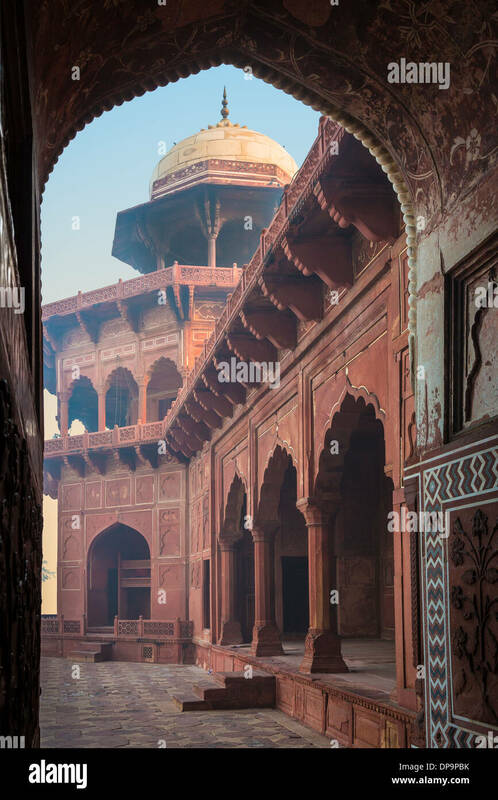 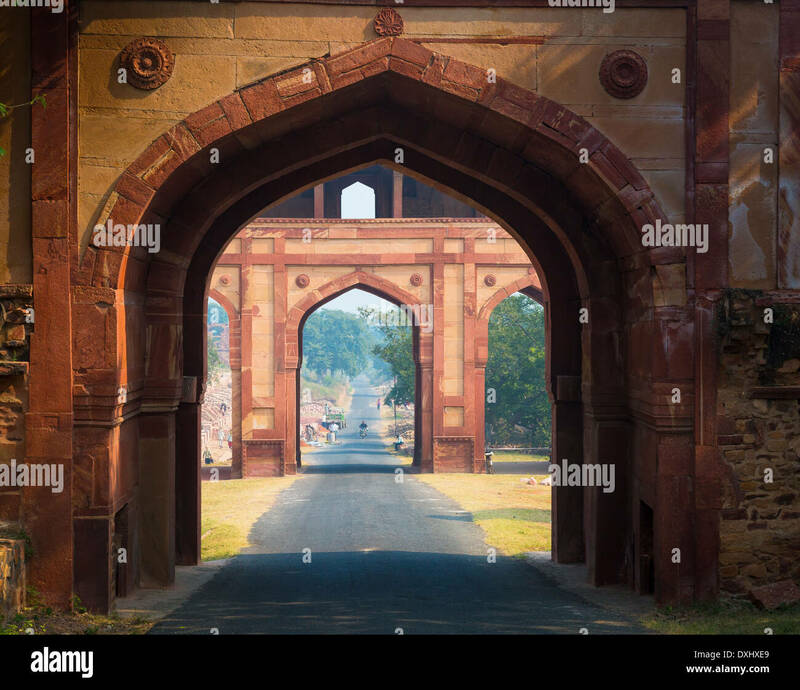 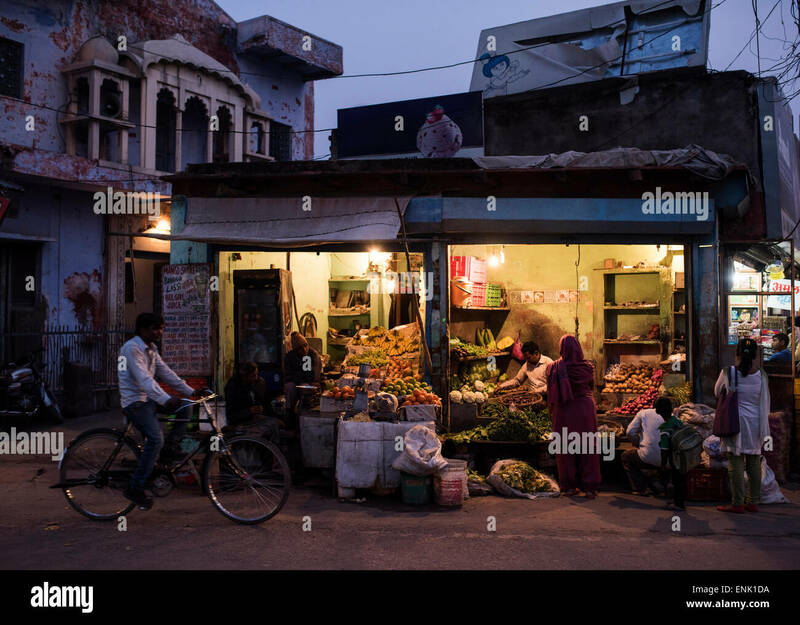 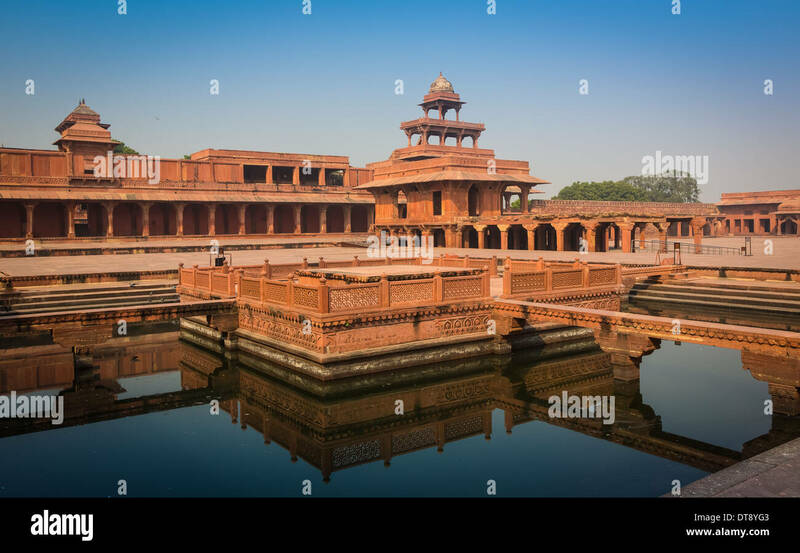 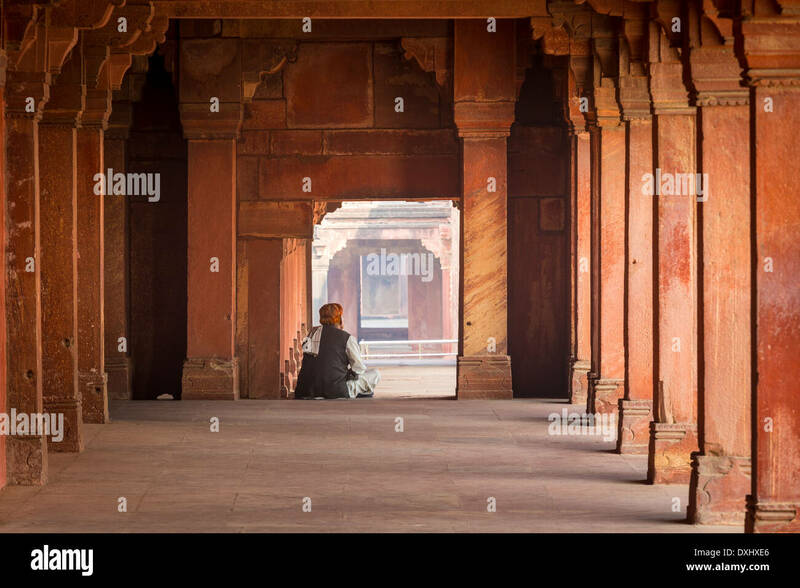 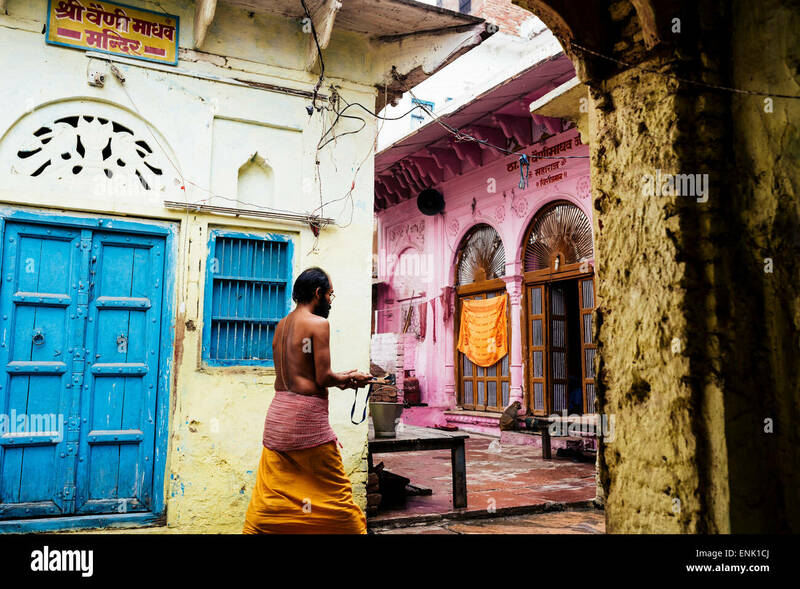 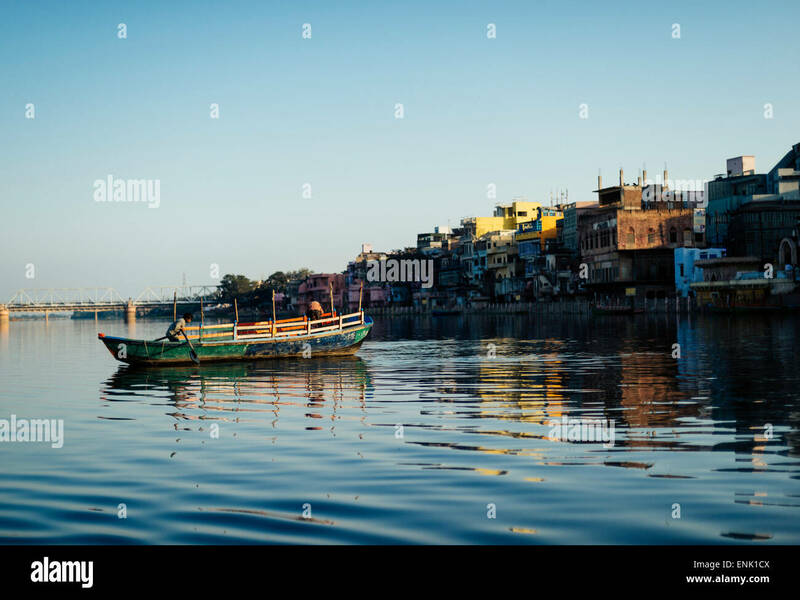 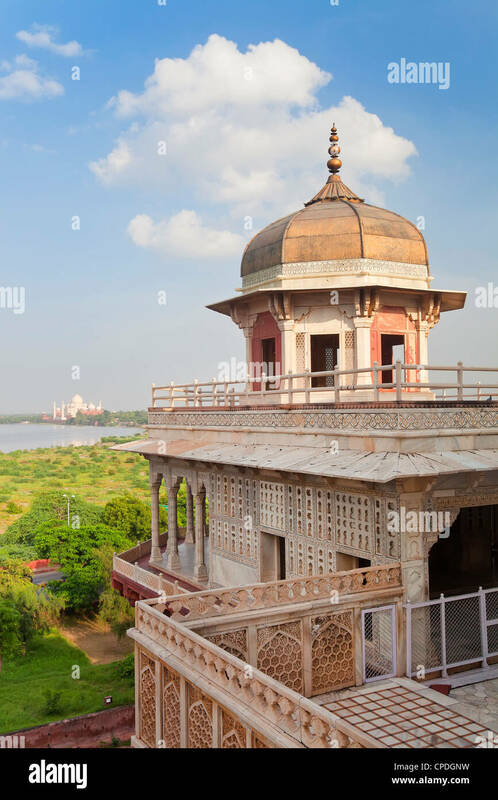 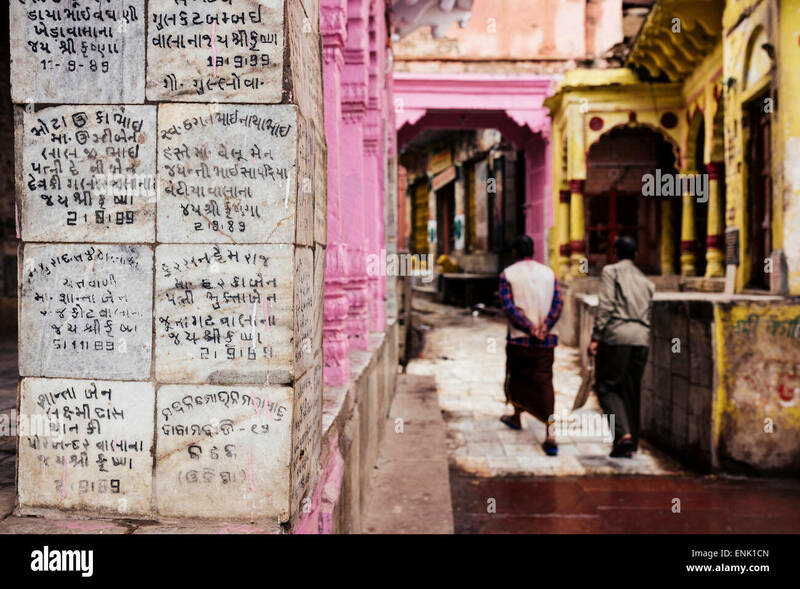 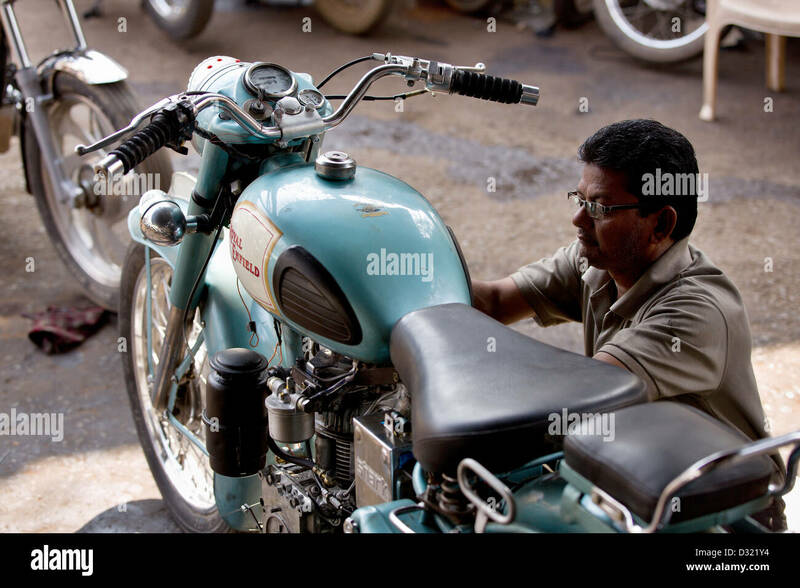 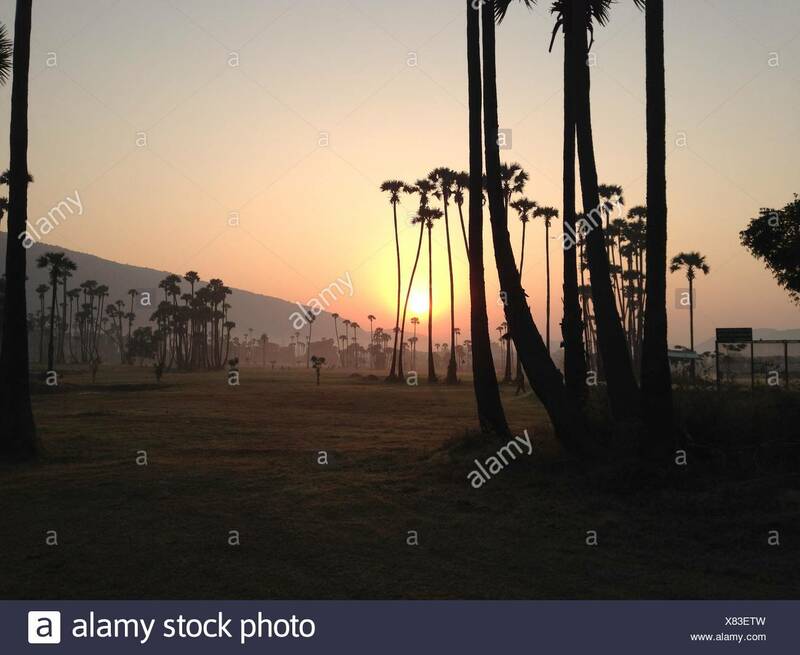 Fatehpur Sikri is a city and a municipal board in Agra district in the state of Uttar Pradesh, India. 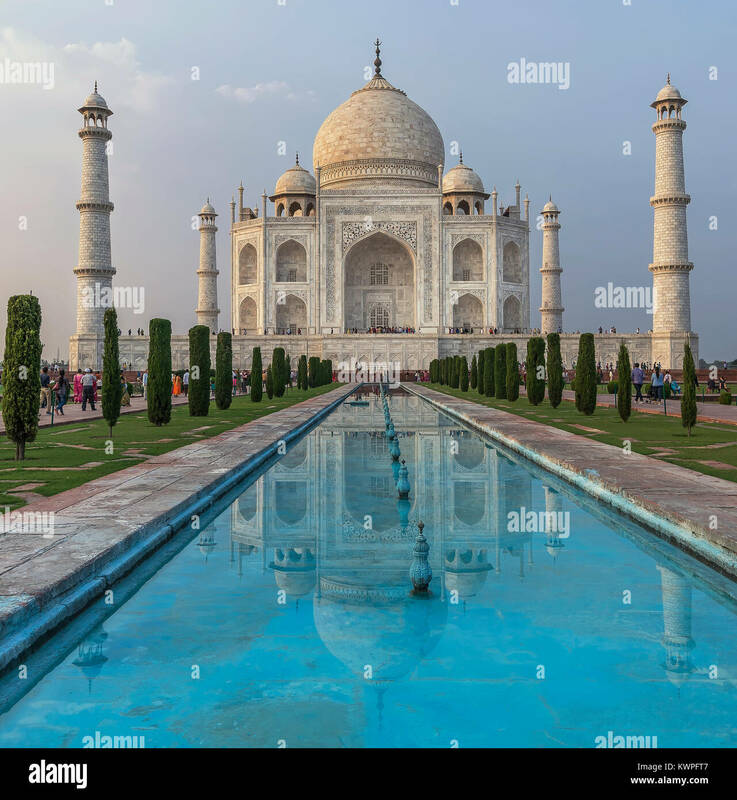 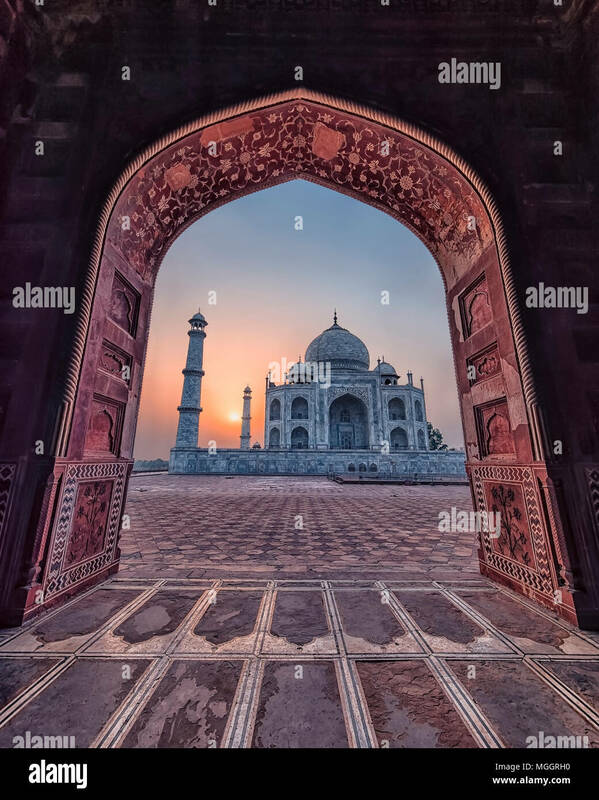 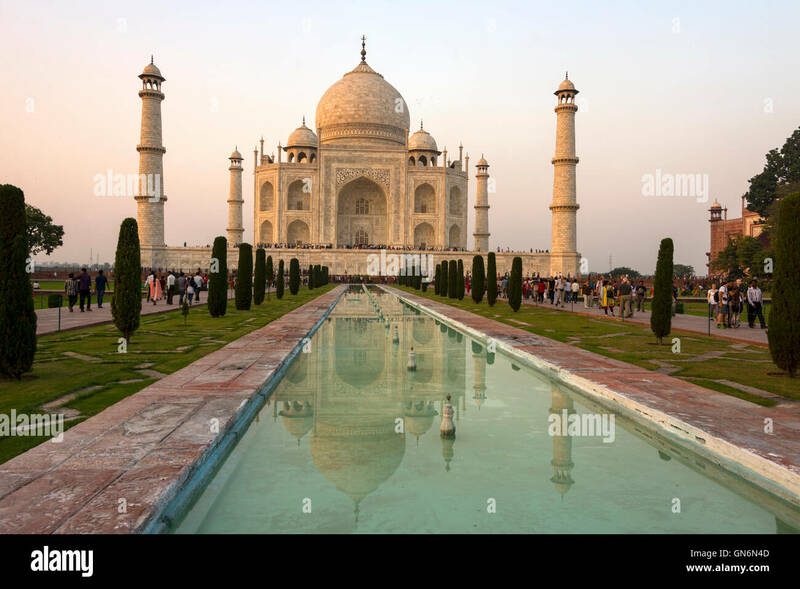 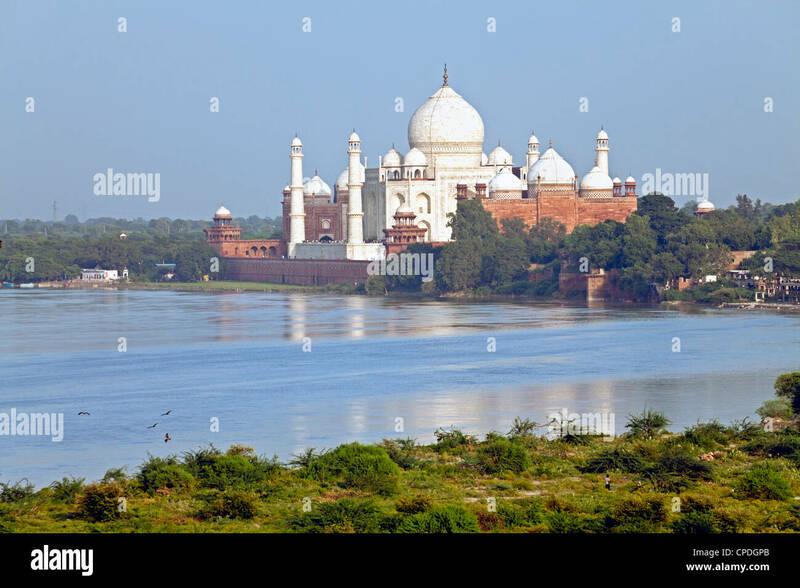 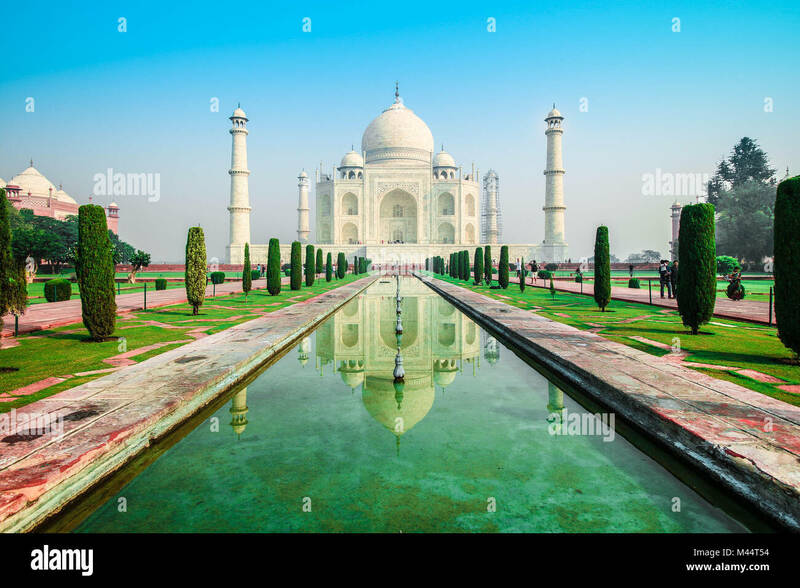 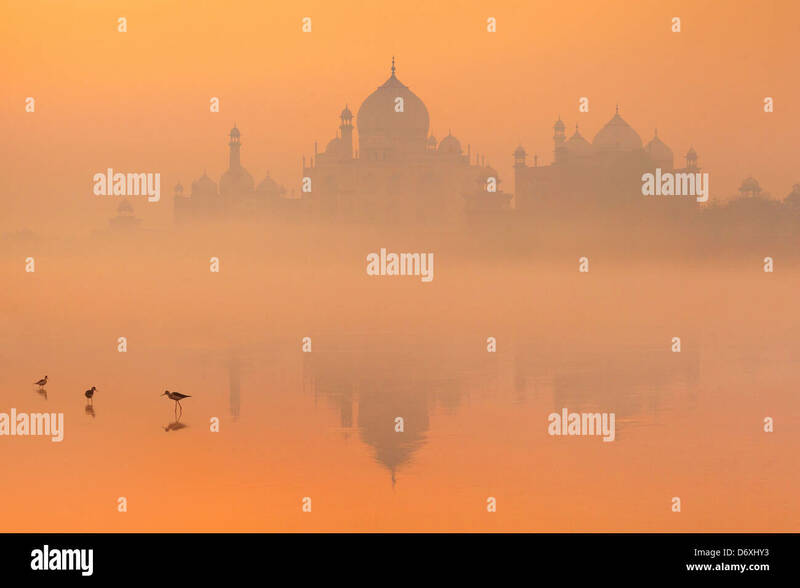 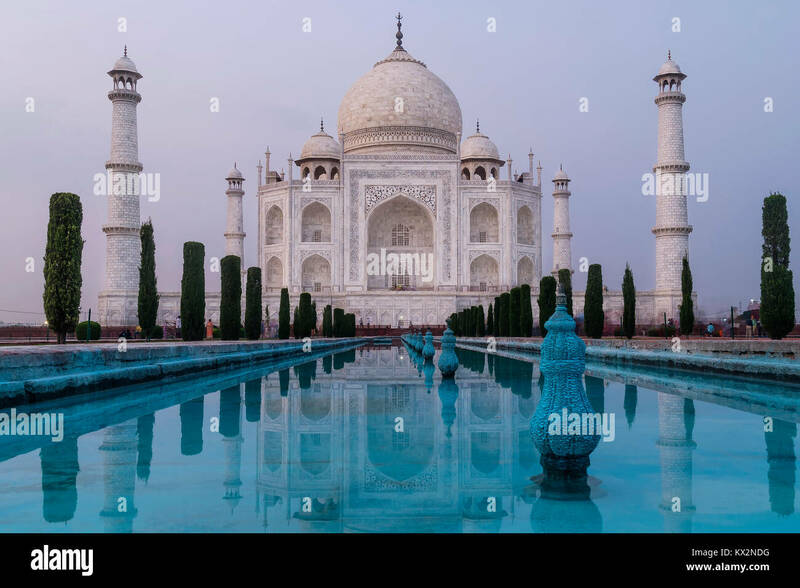 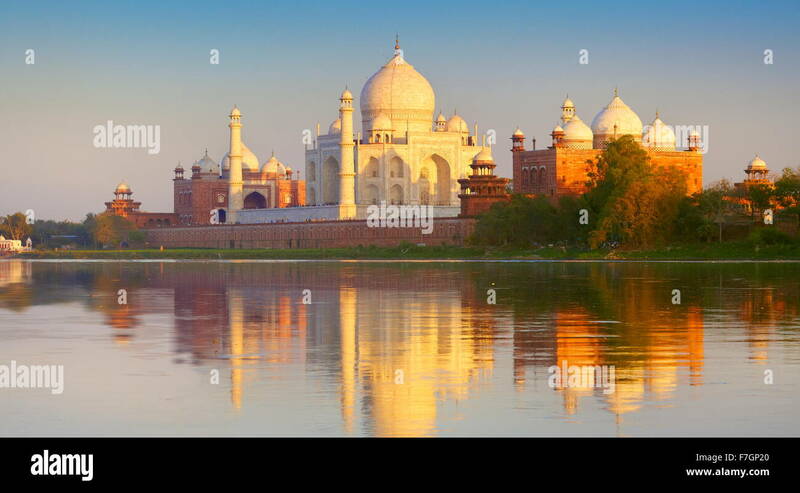 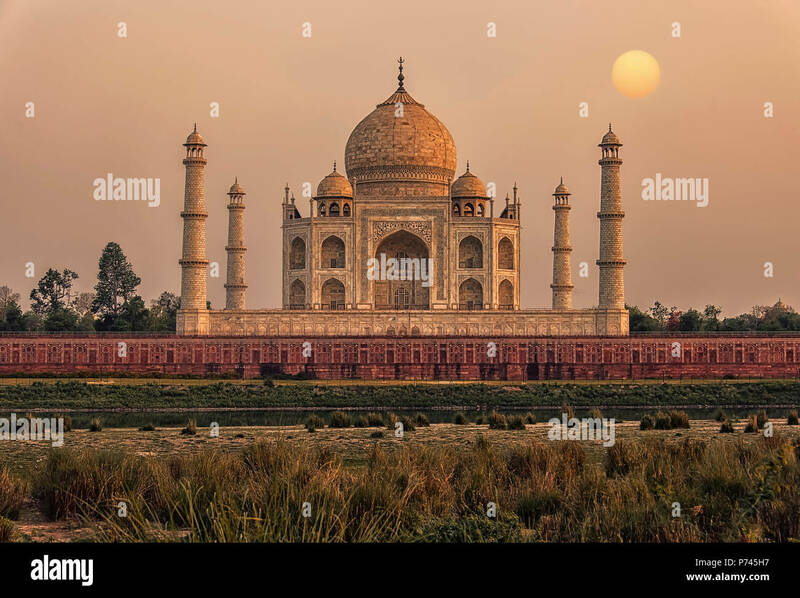 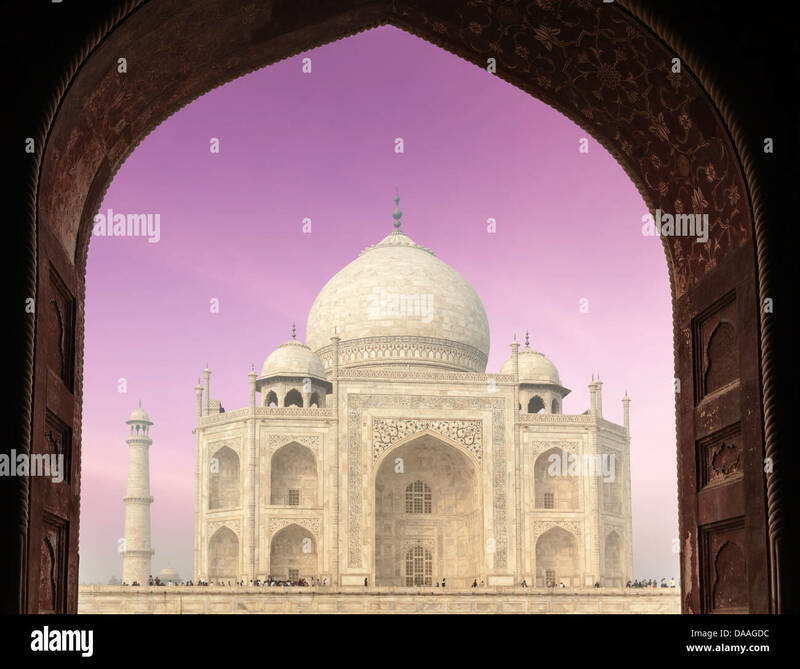 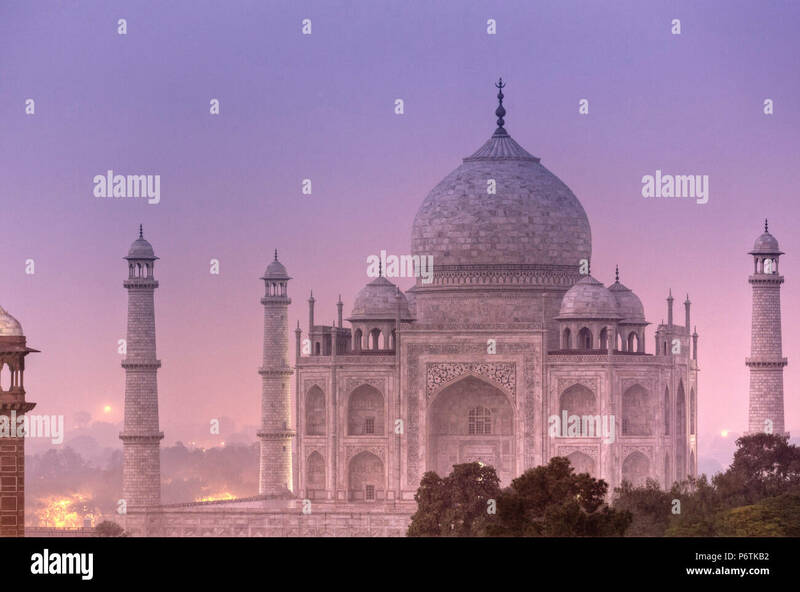 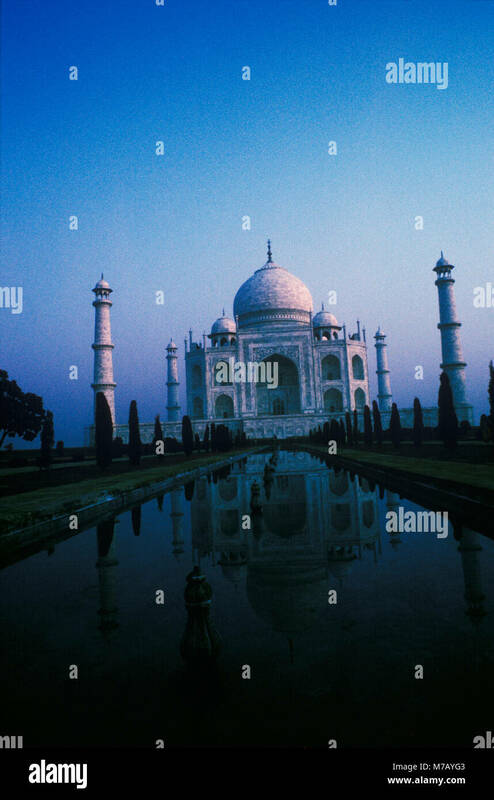 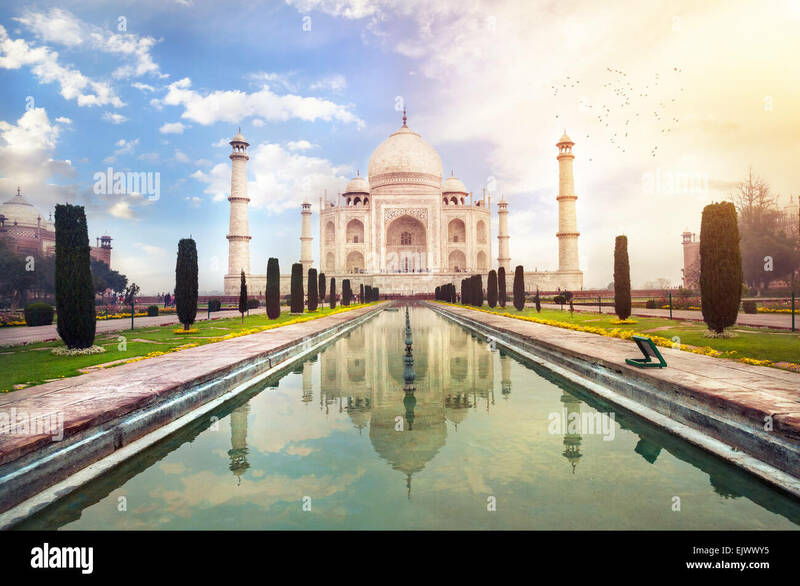 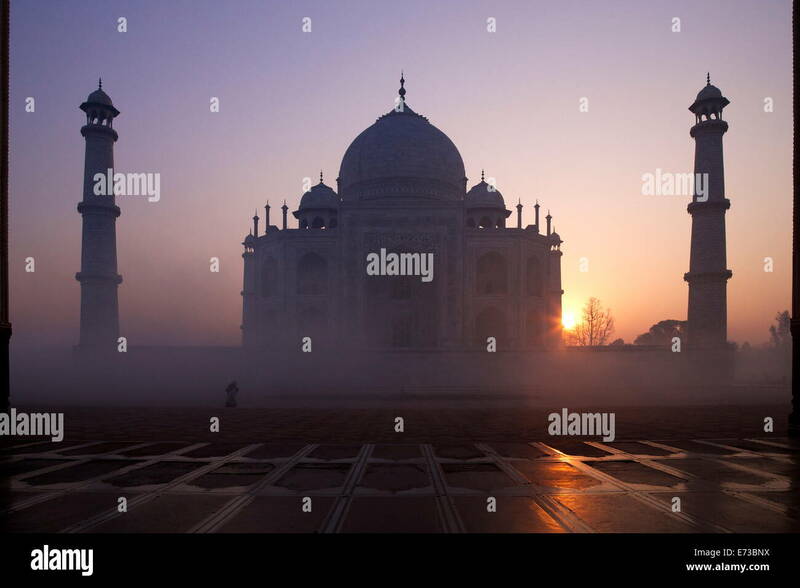 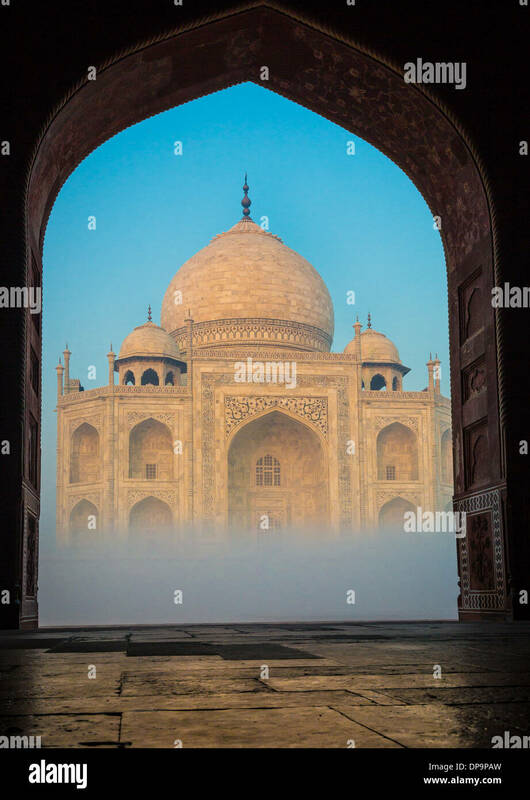 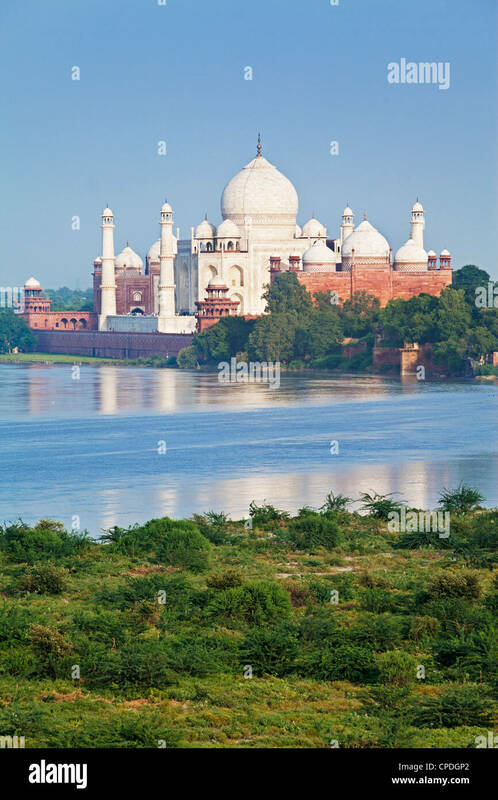 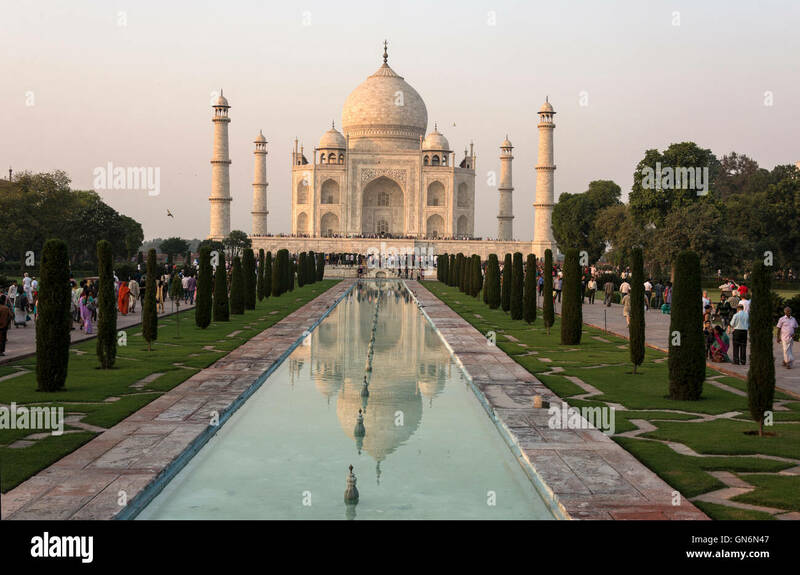 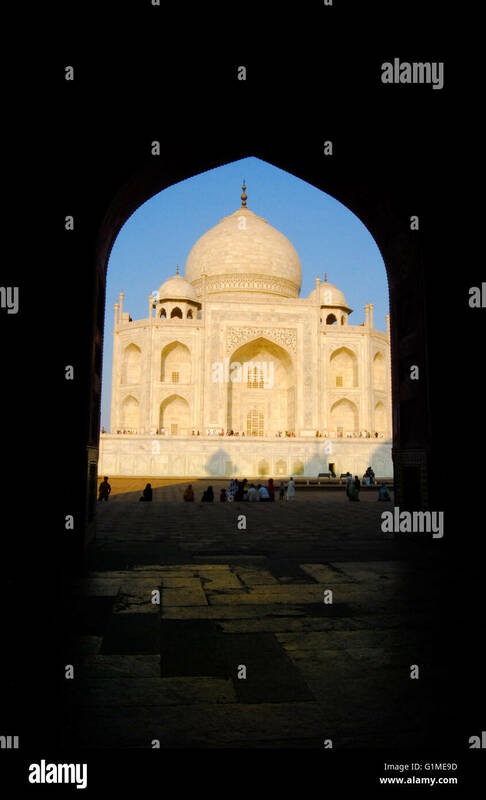 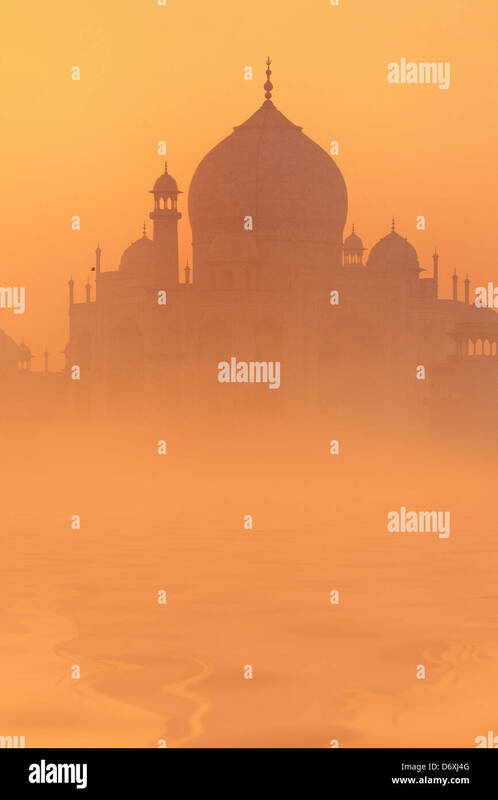 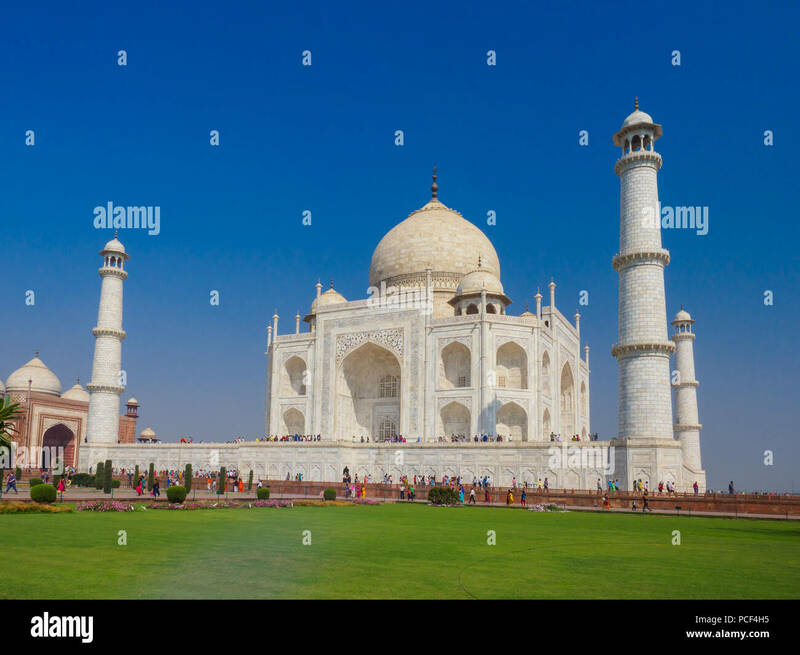 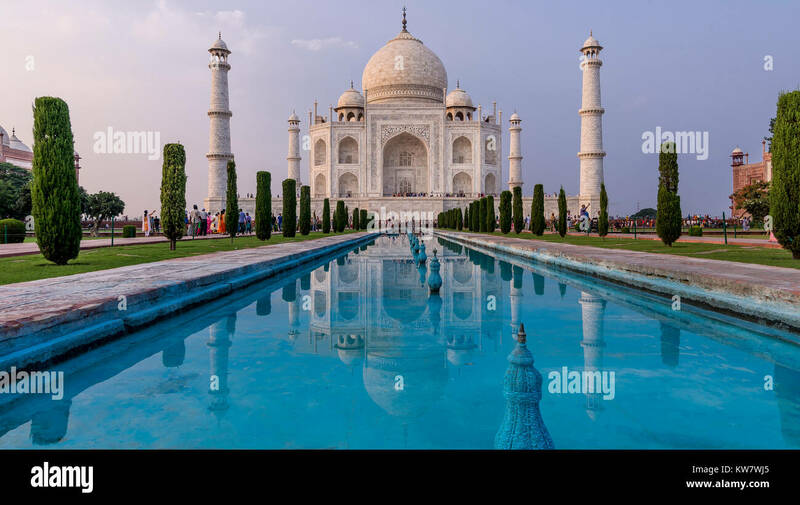 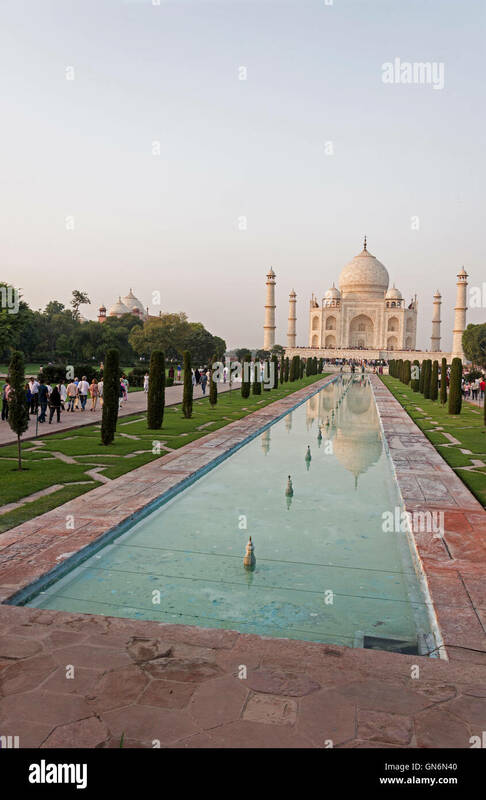 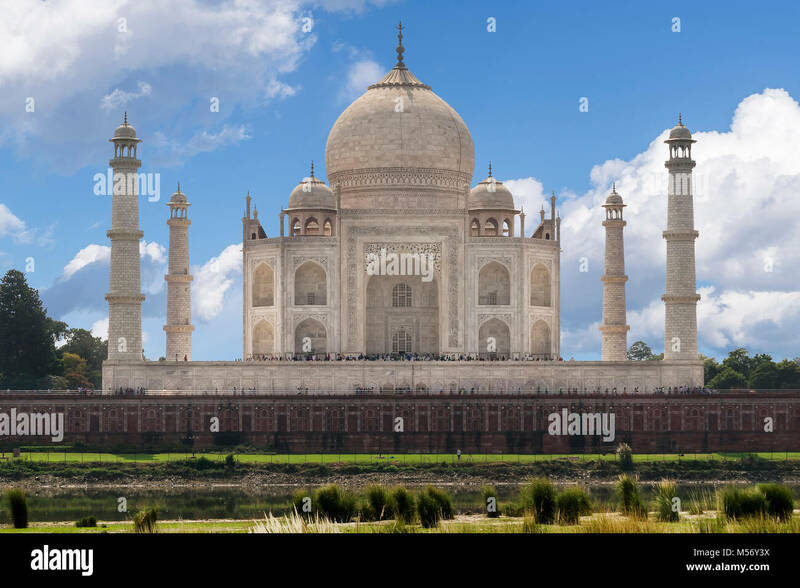 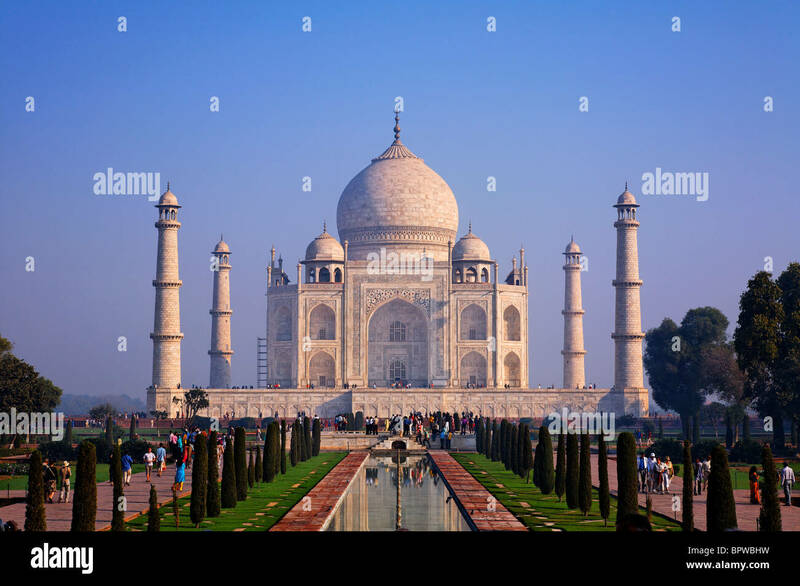 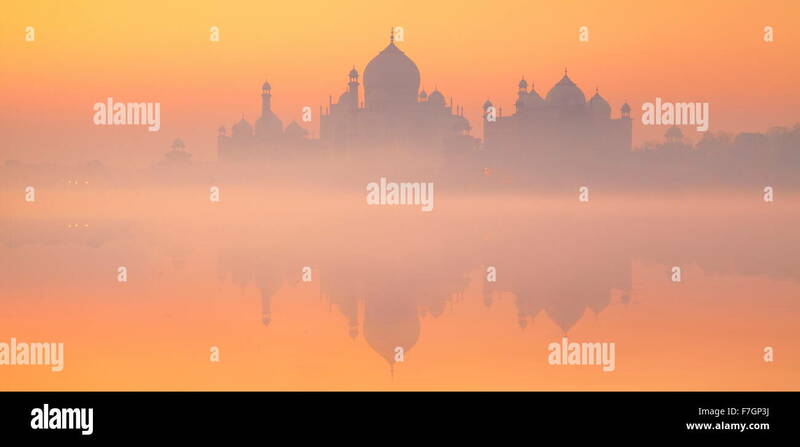 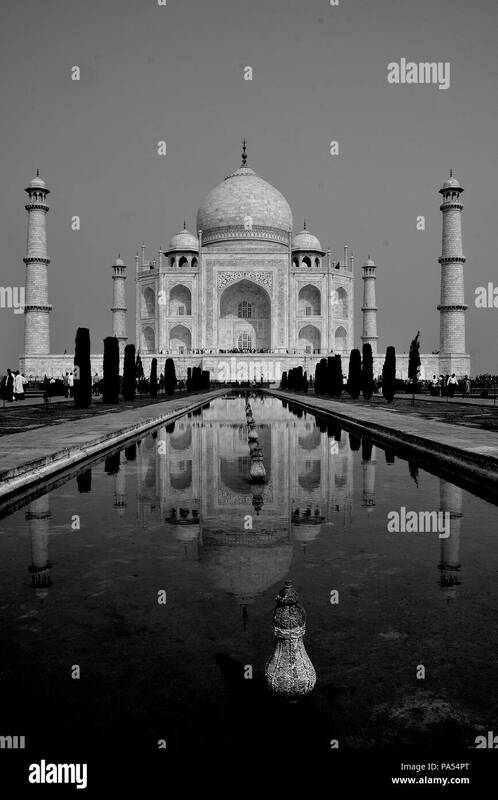 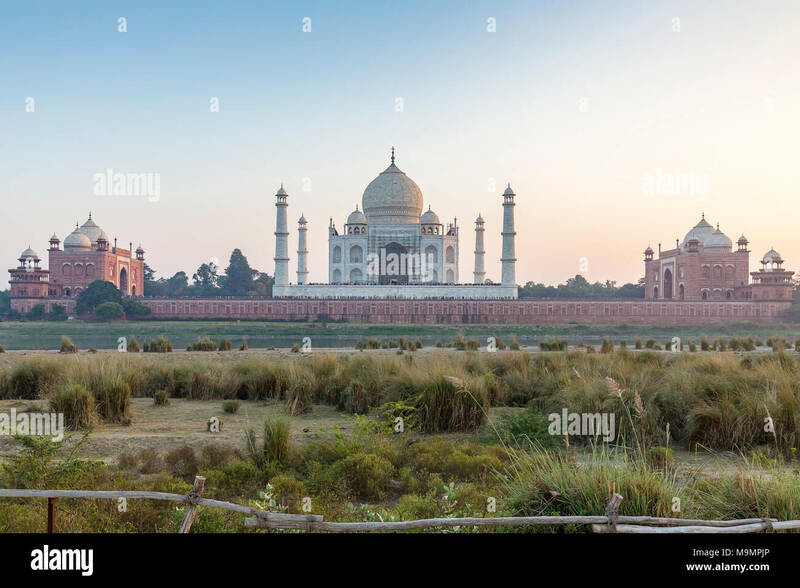 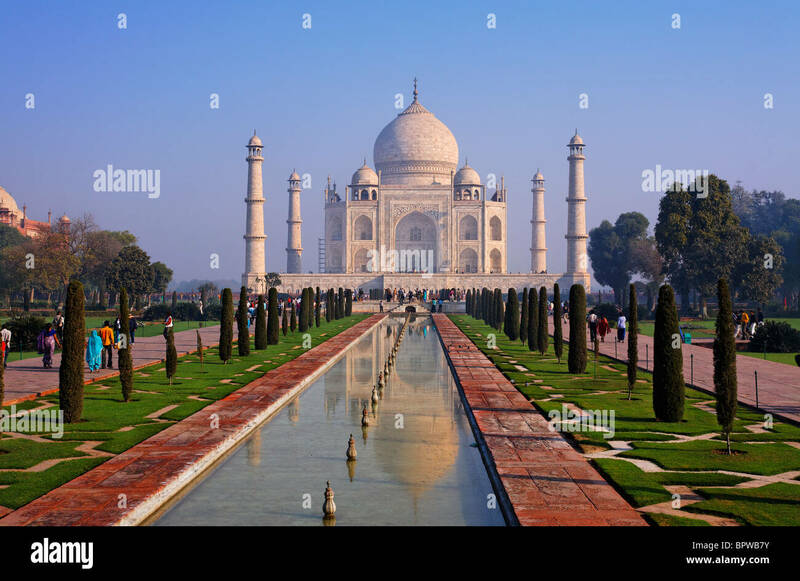 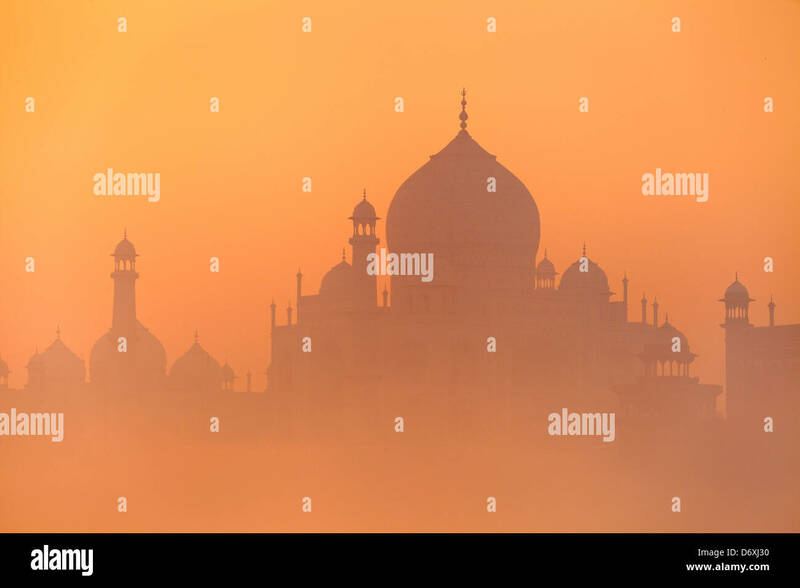 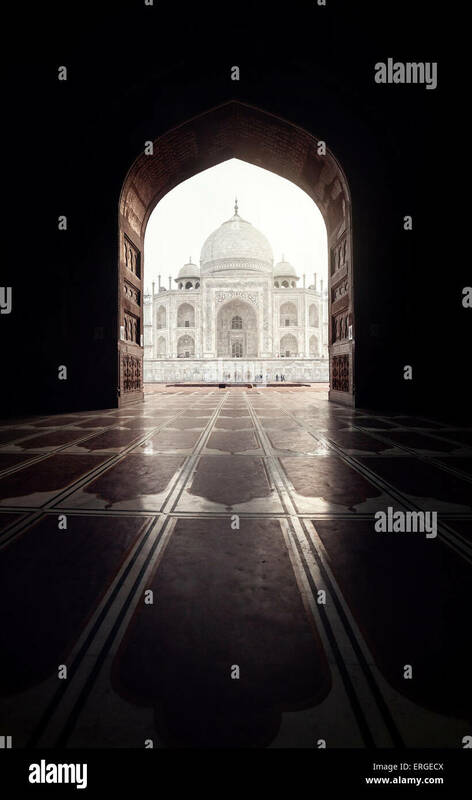 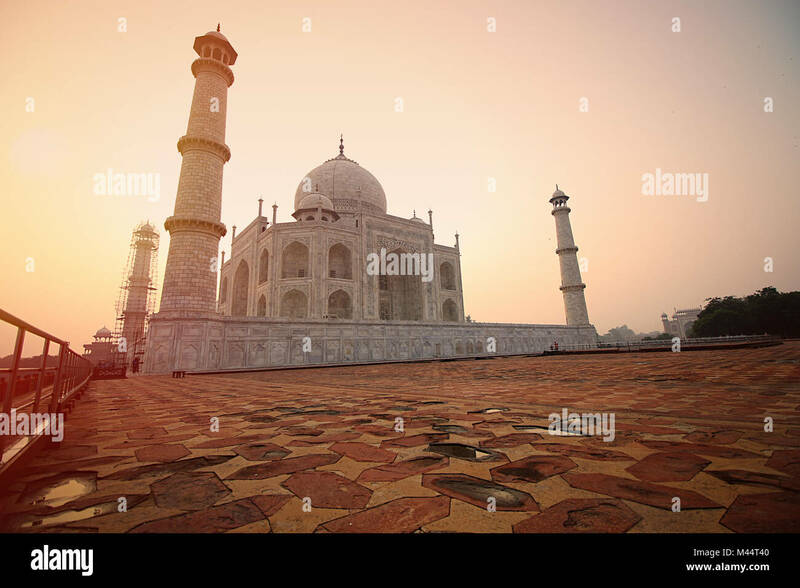 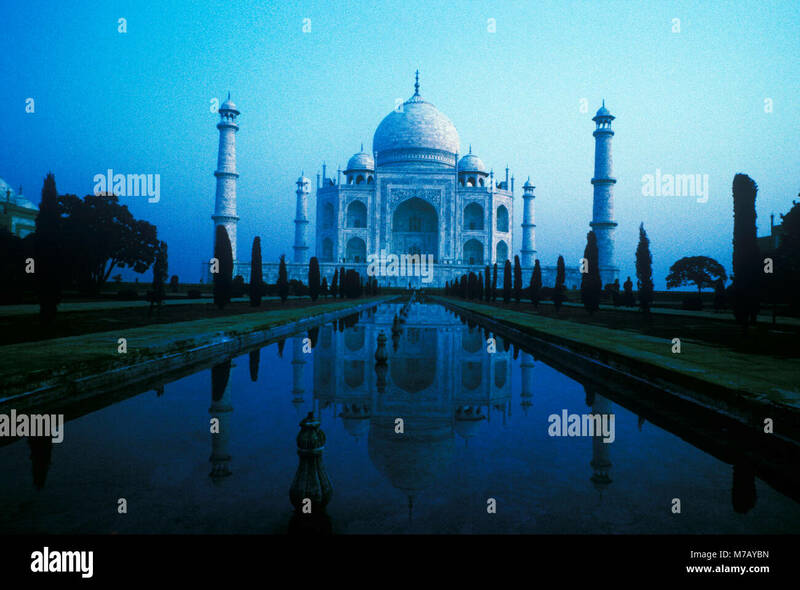 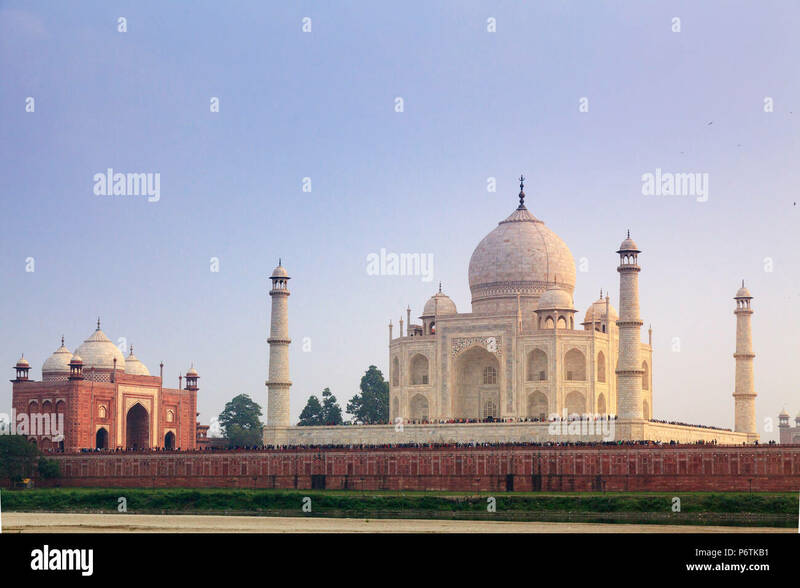 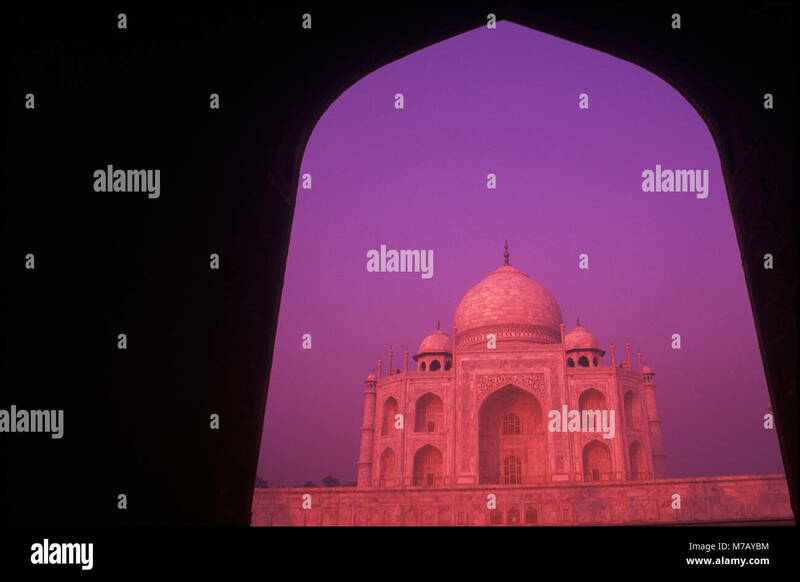 View of Taj mahal in Agra, Uttar Pradesh, India. 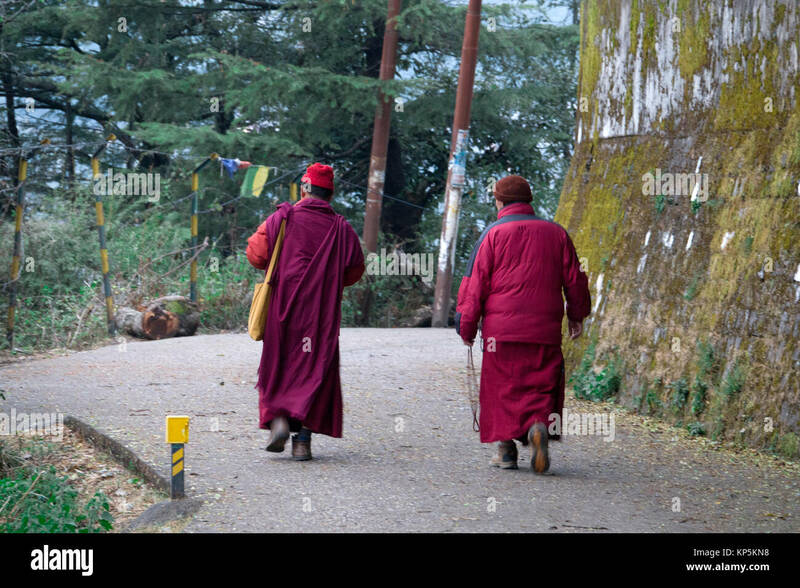 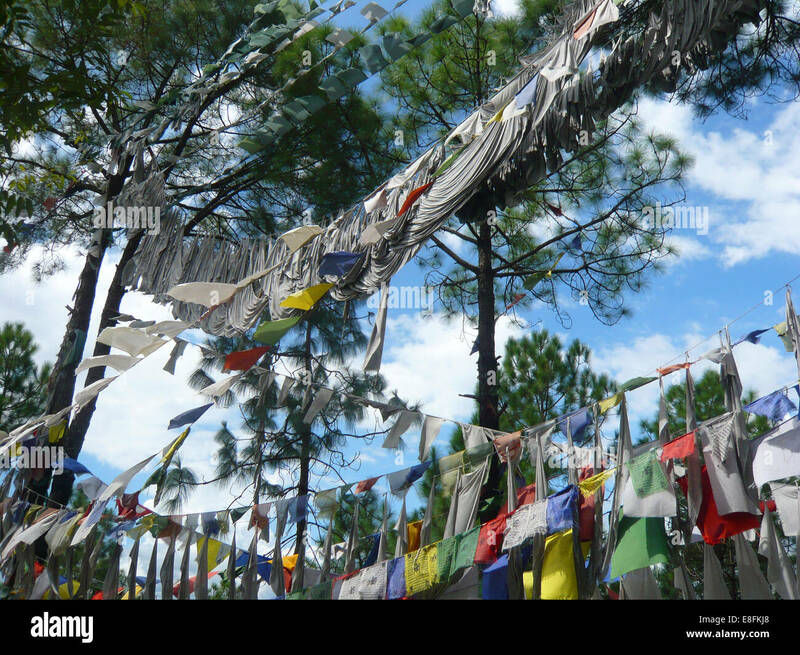 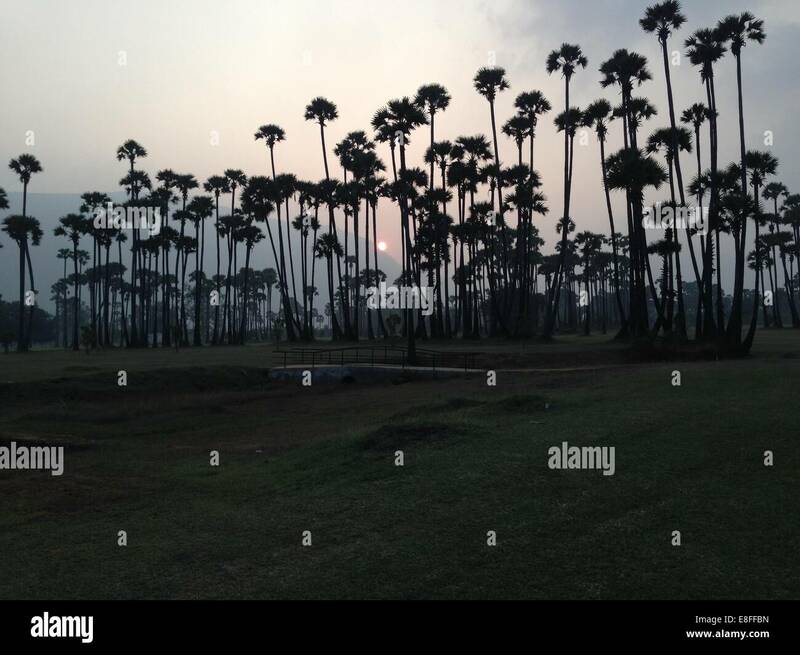 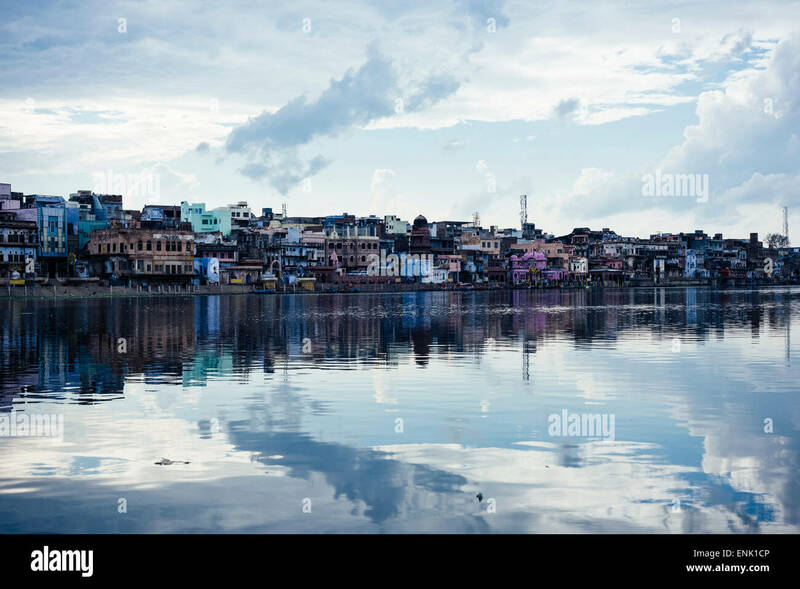 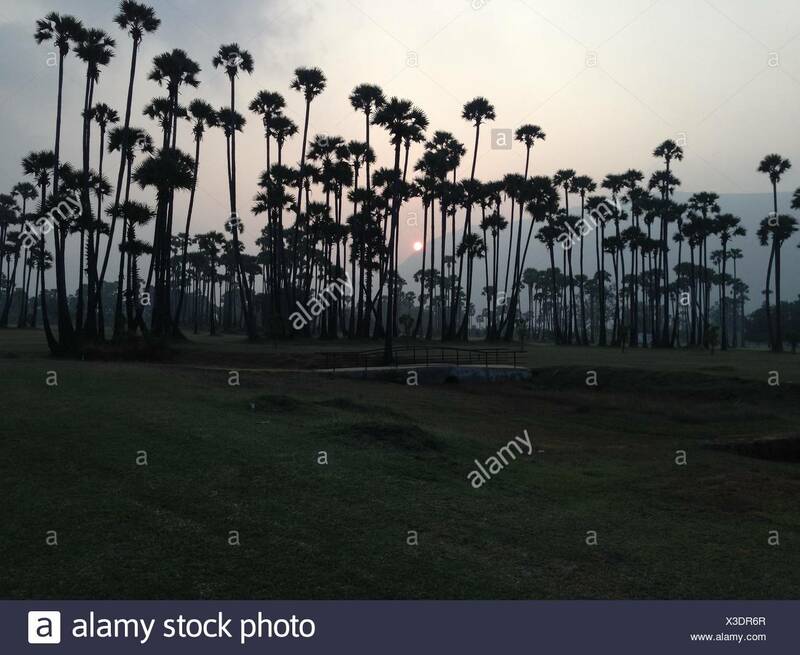 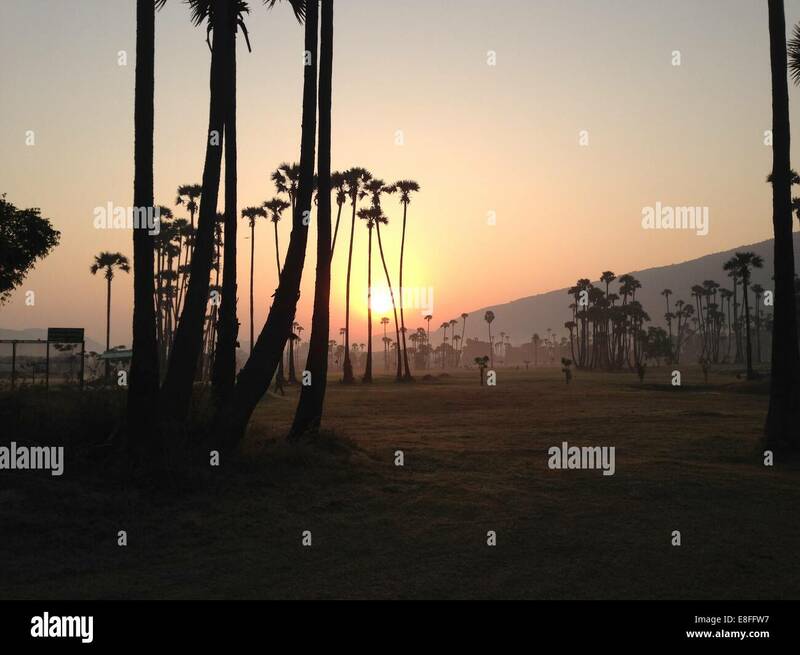 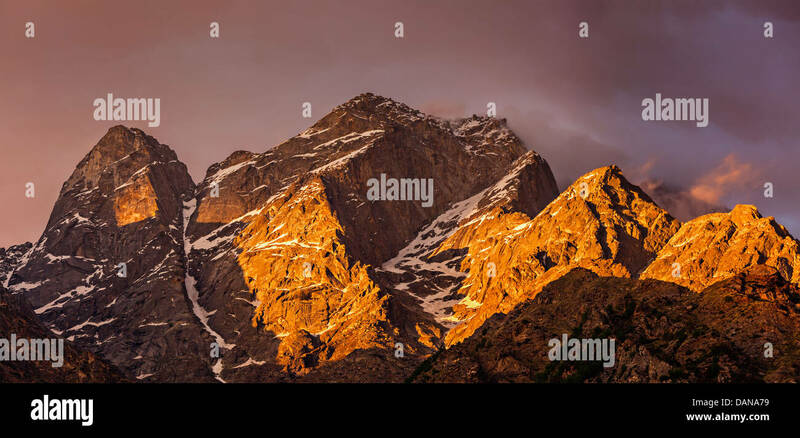 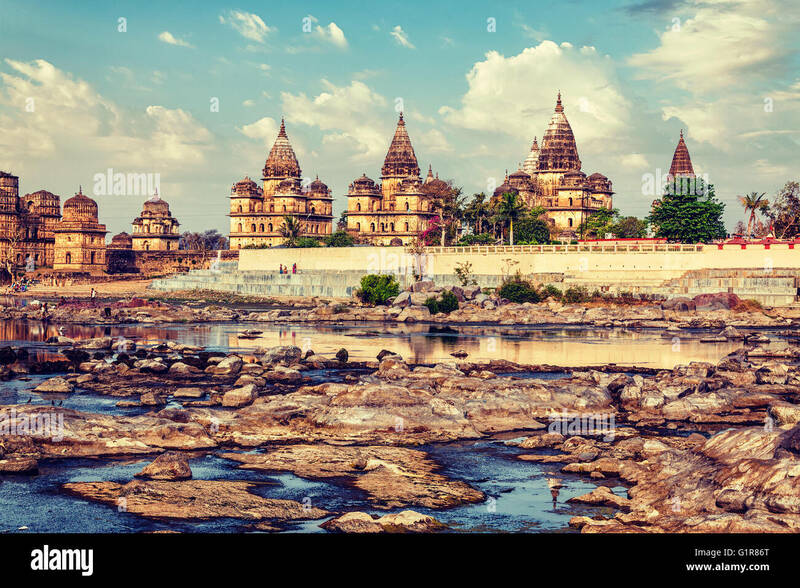 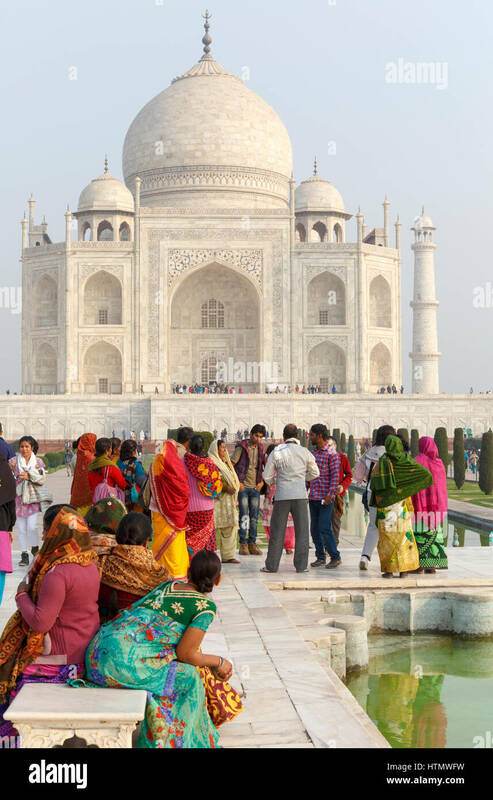 It is one of the most visited landmark in India. 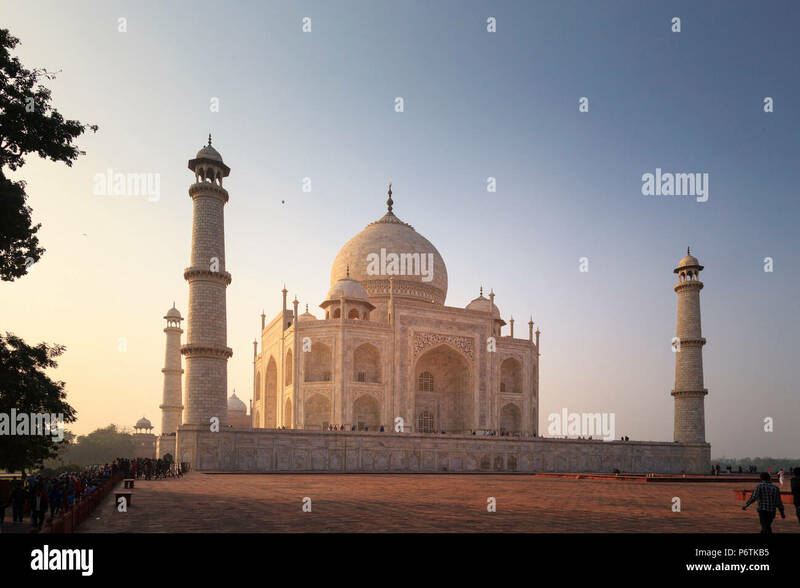 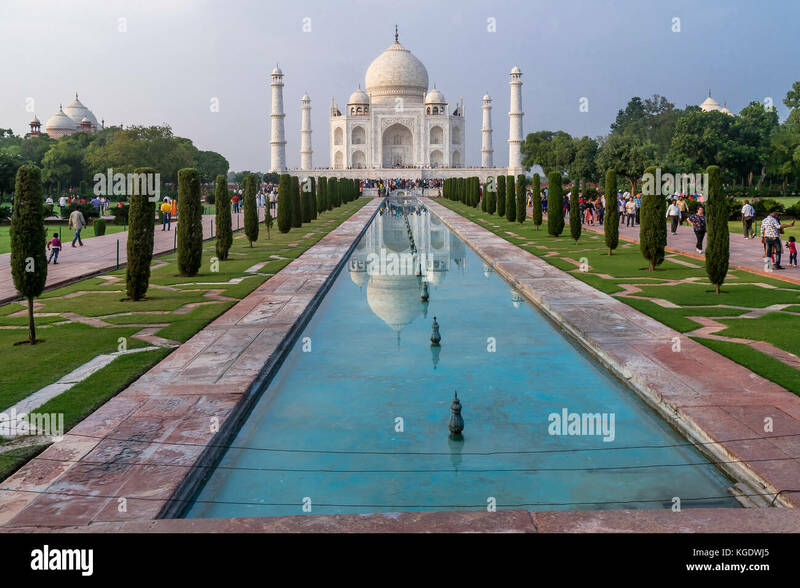 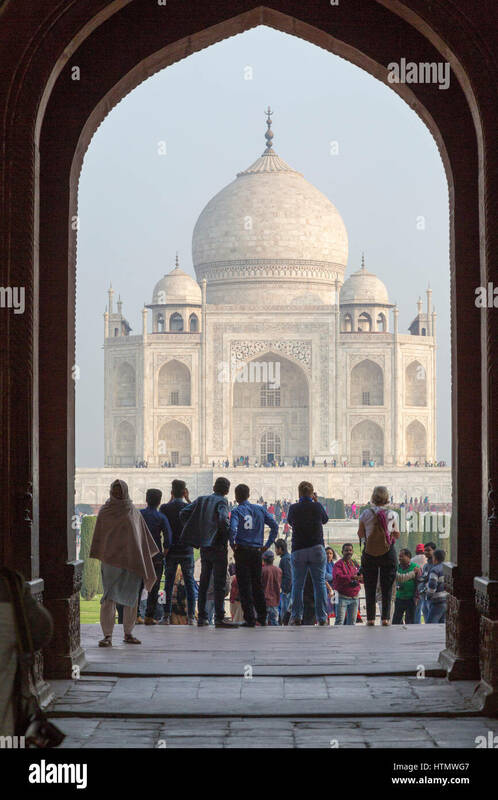 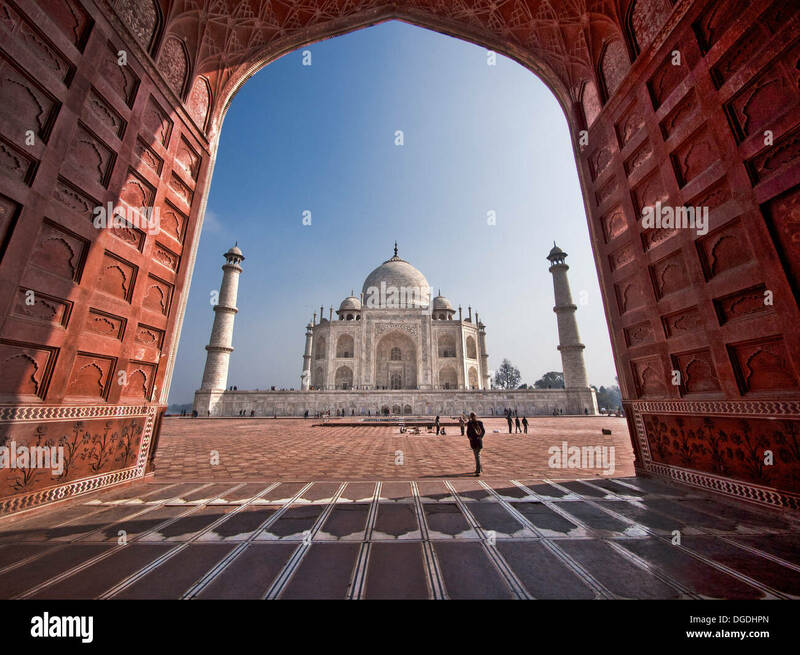 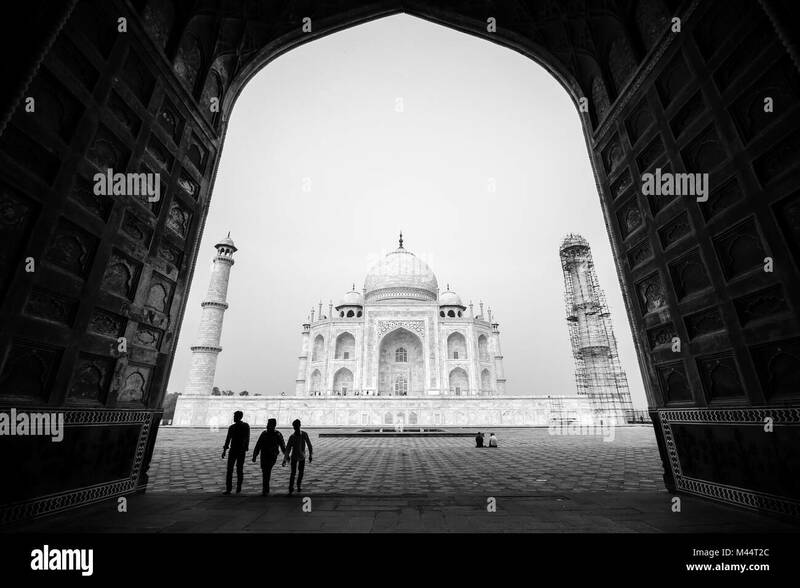 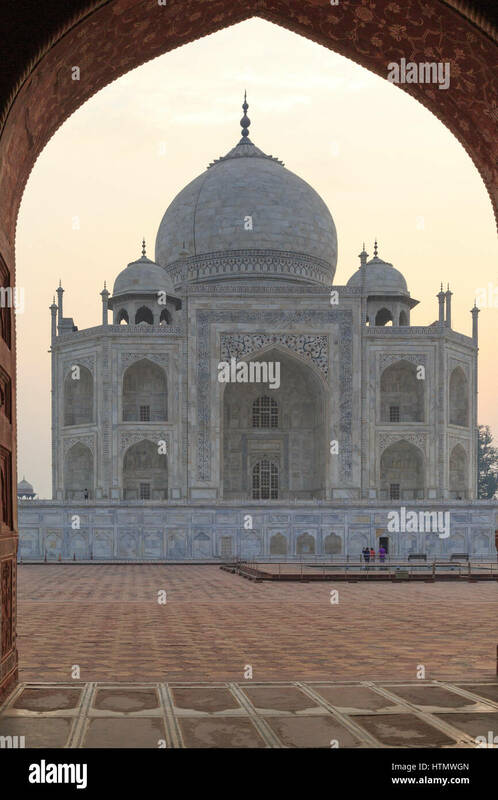 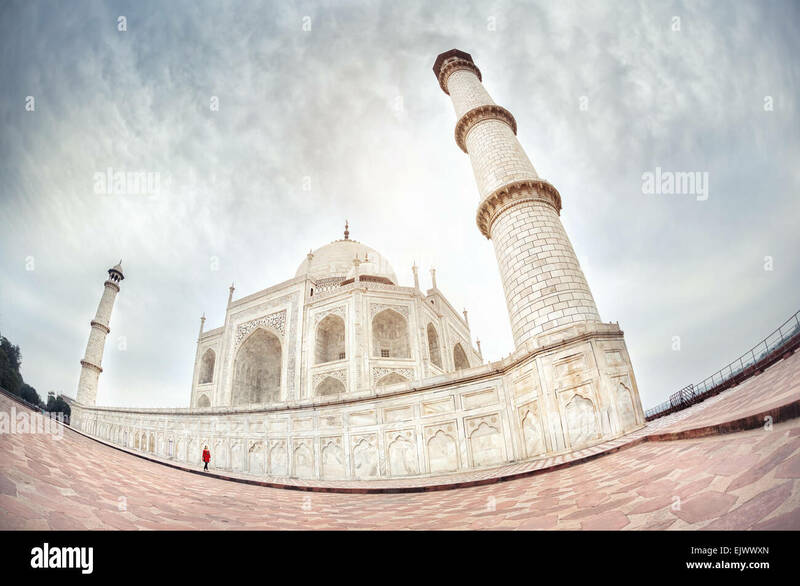 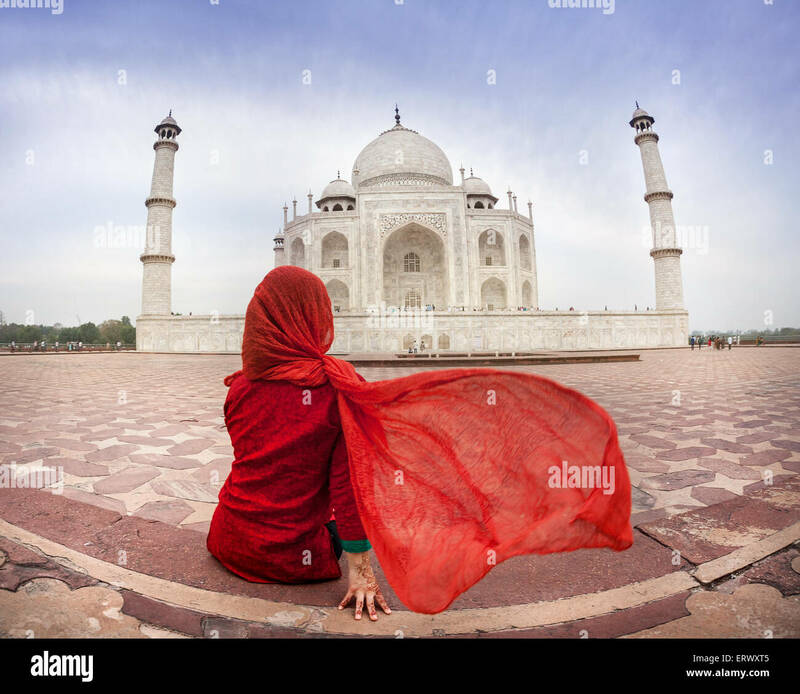 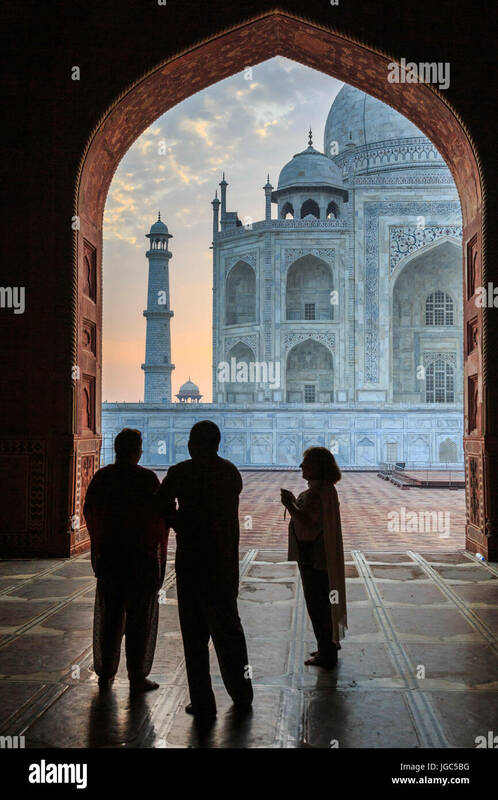 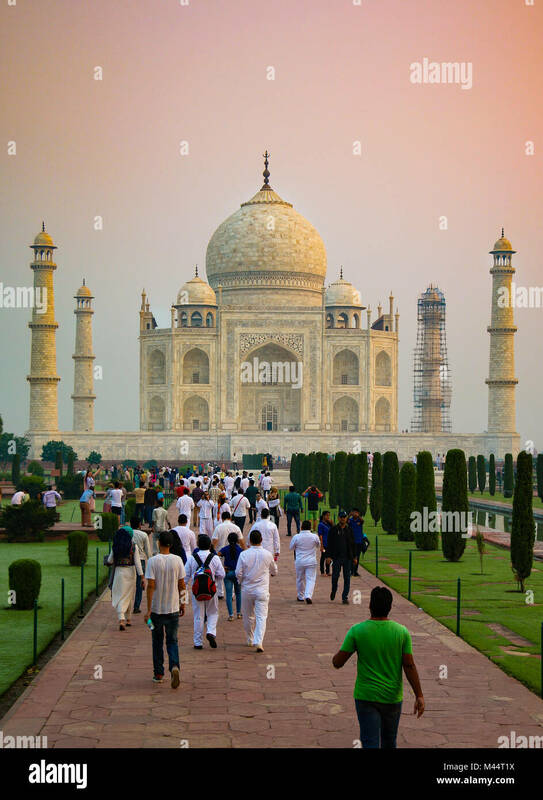 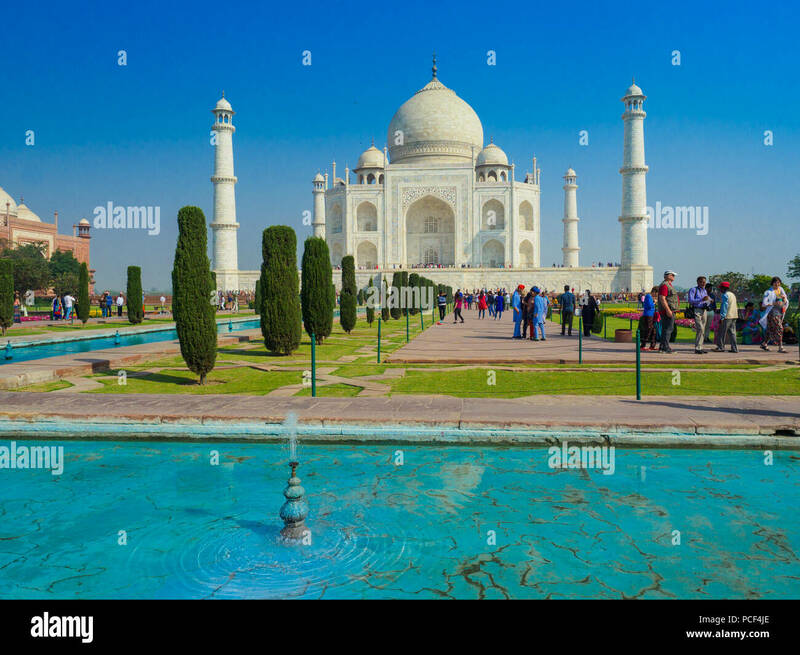 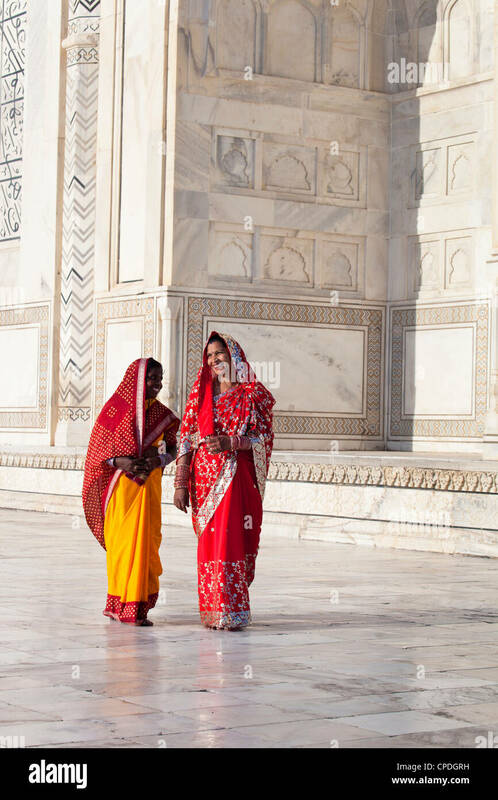 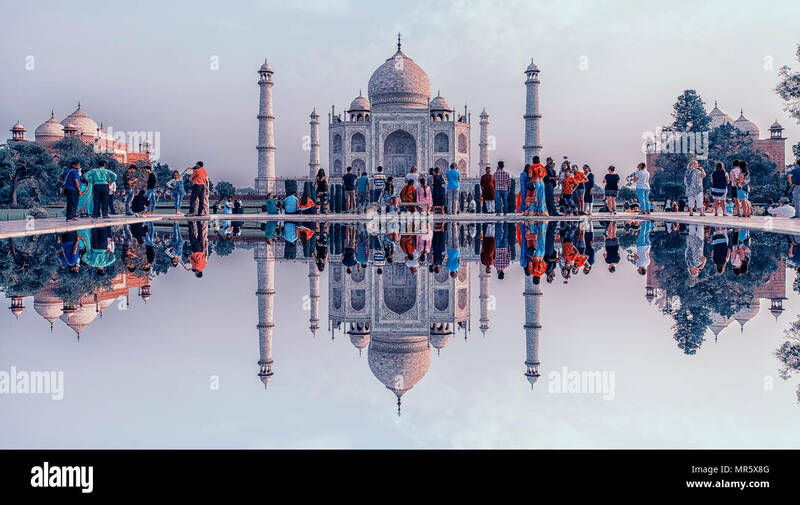 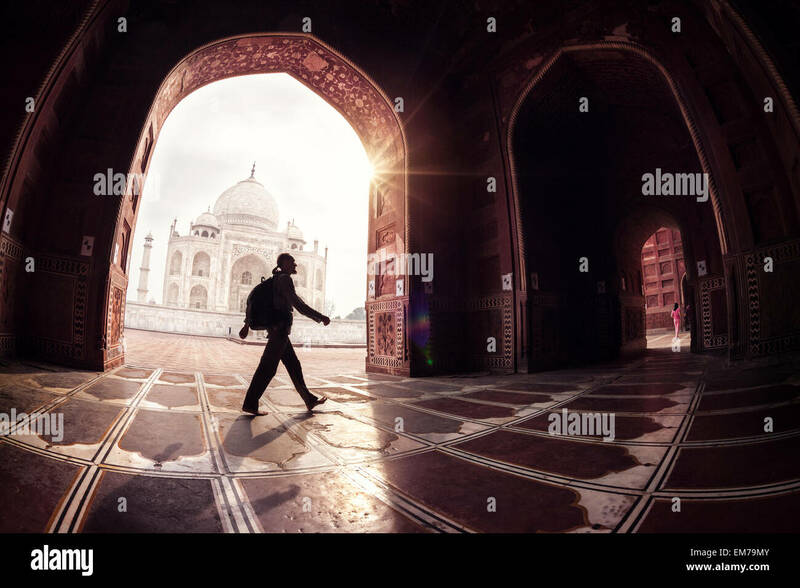 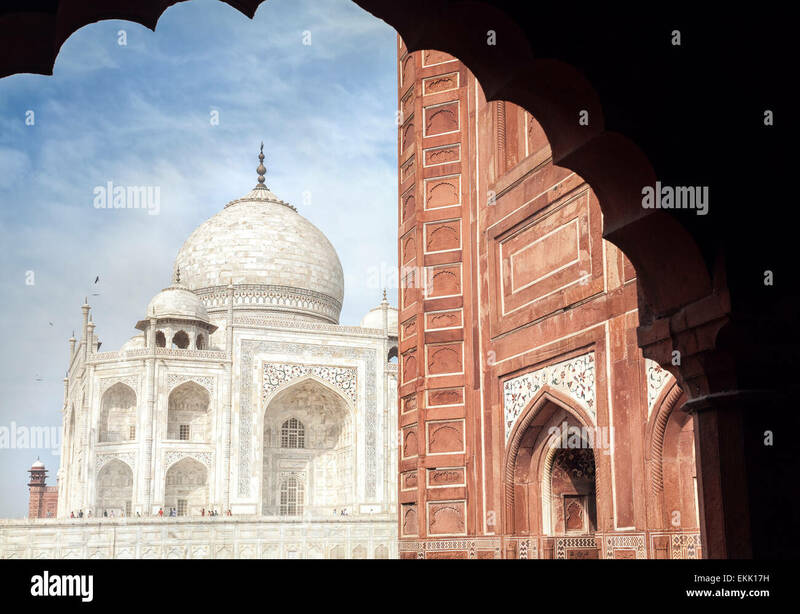 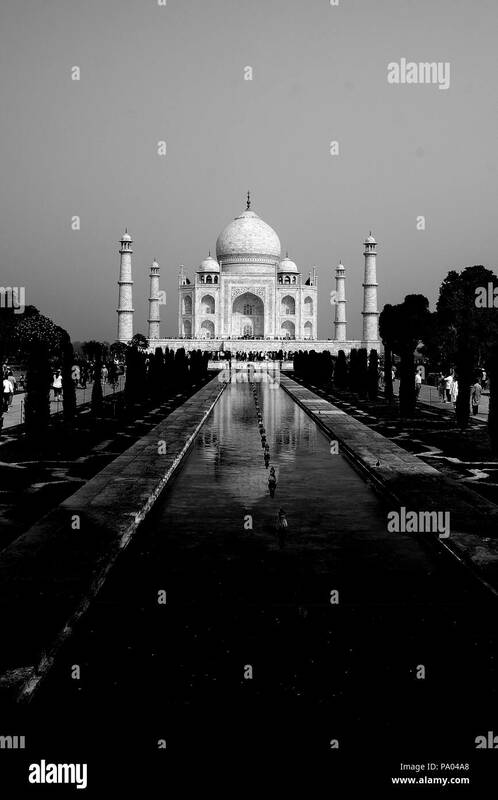 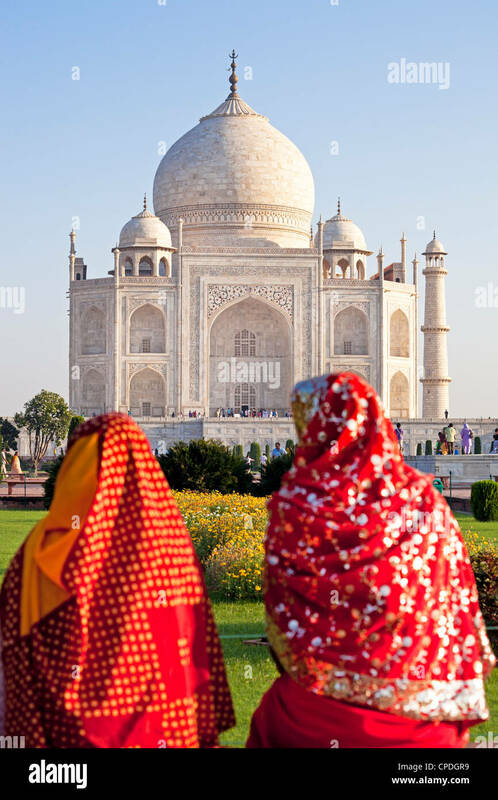 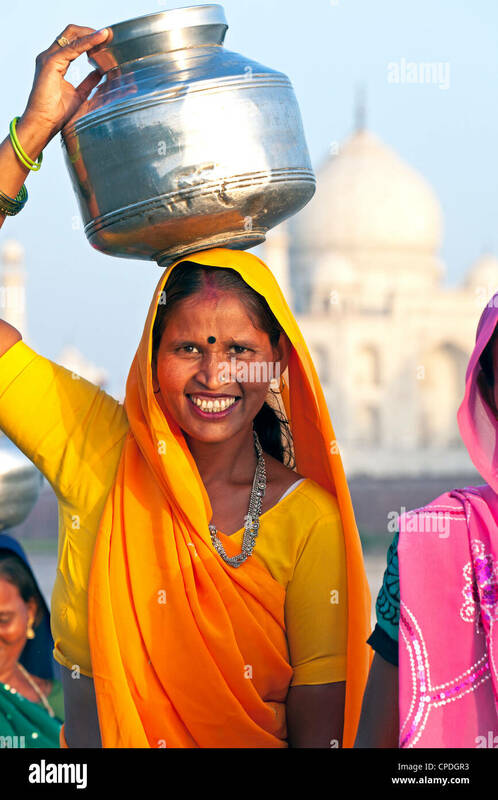 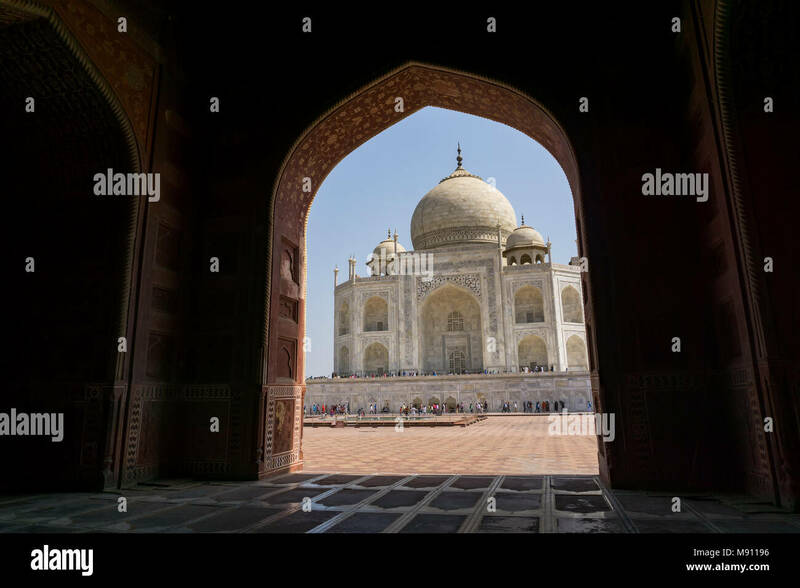 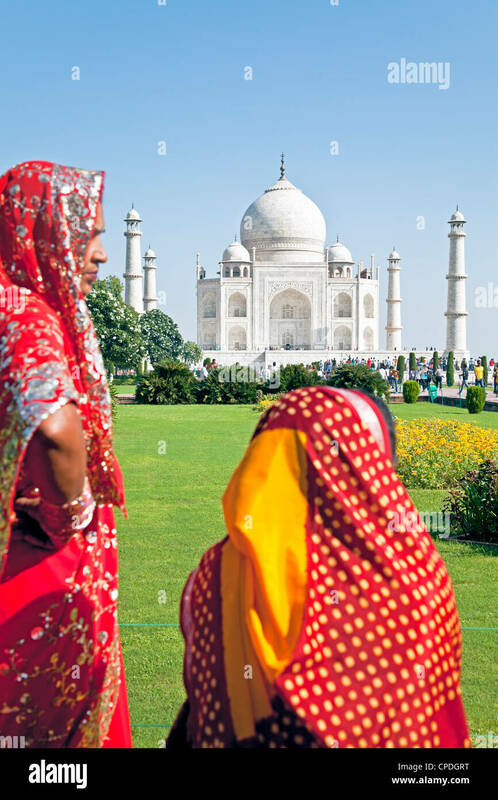 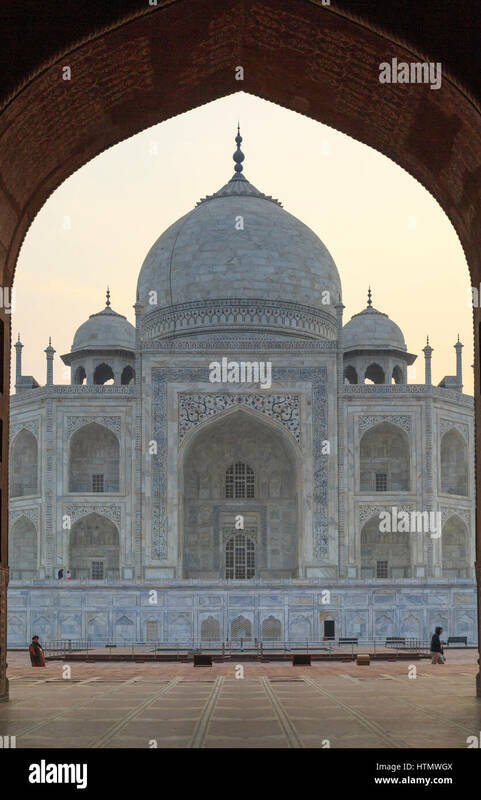 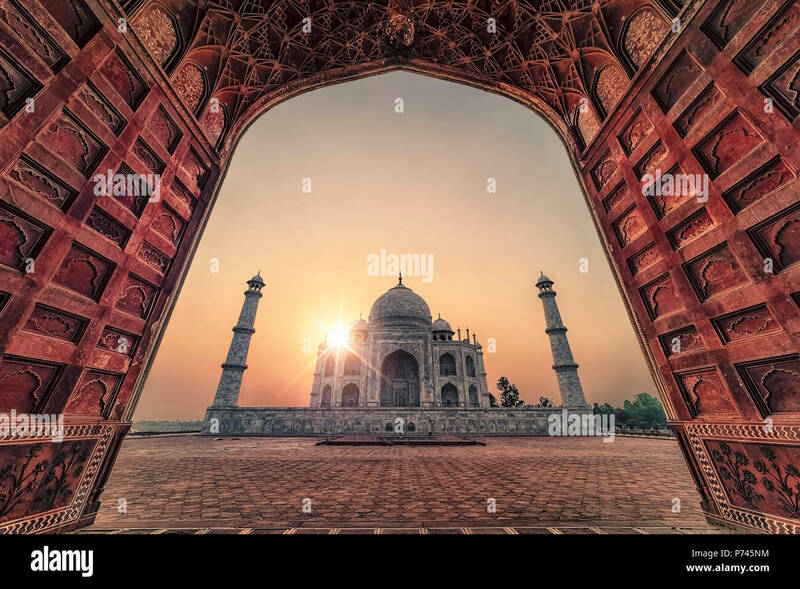 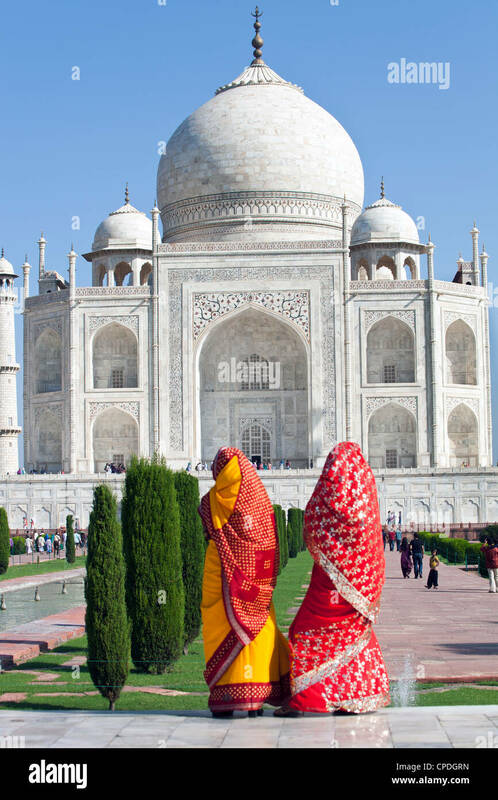 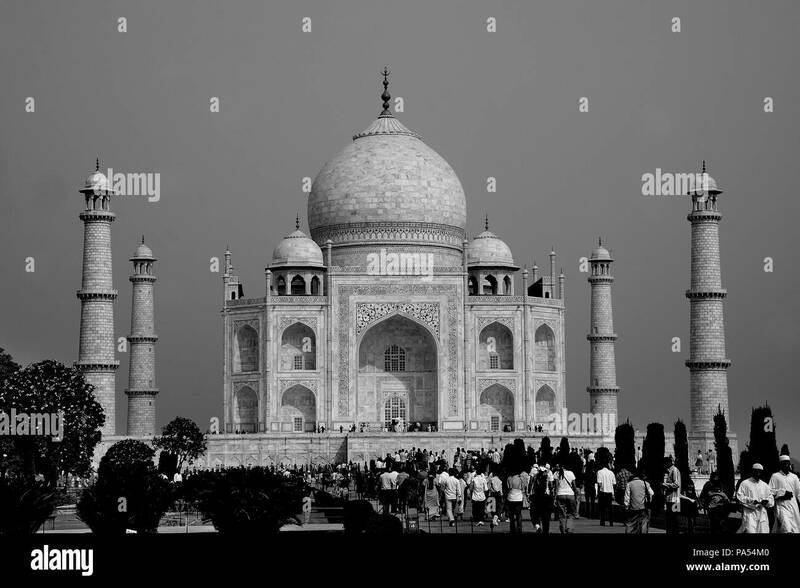 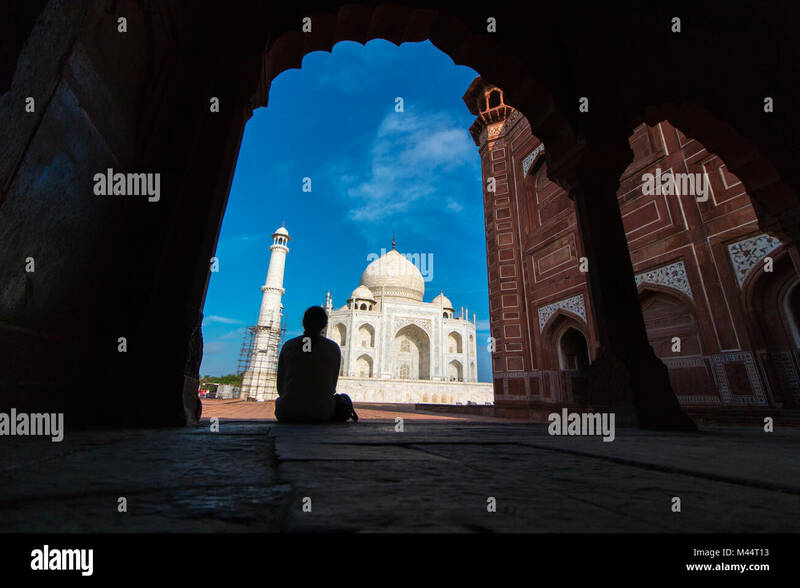 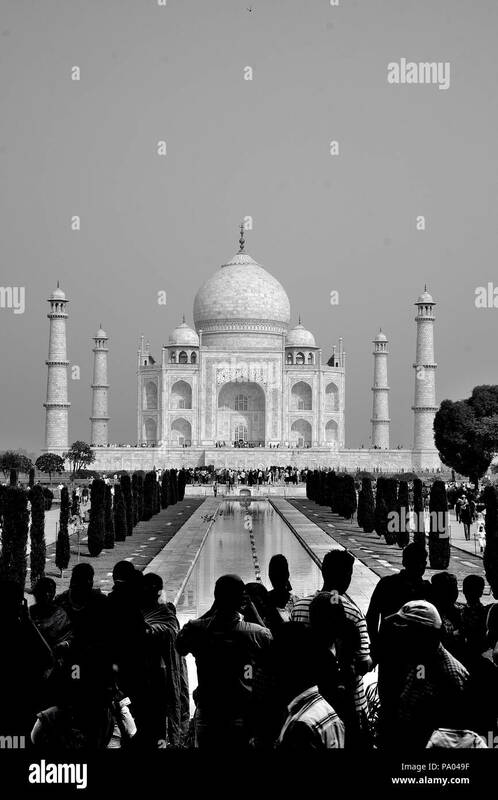 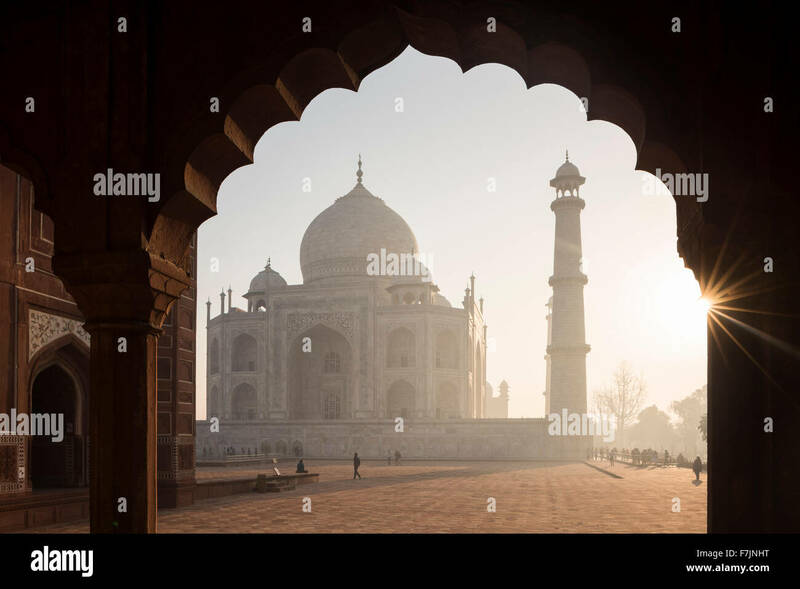 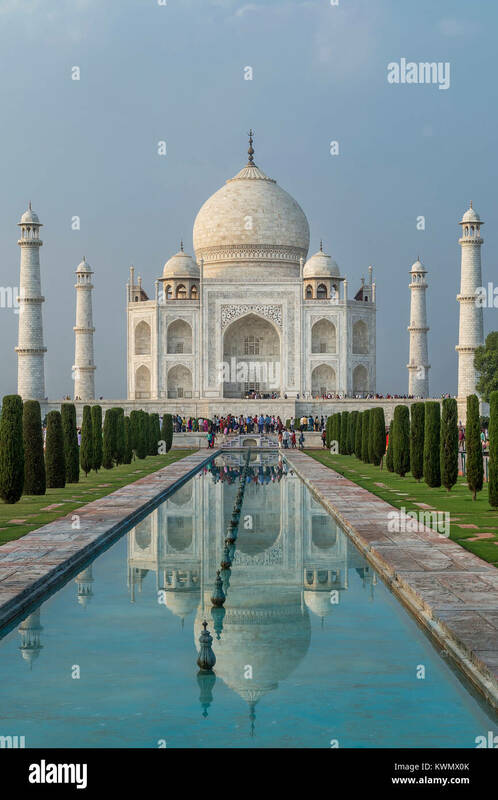 Tourists visiting the Taj Mahal, the ivory-white marble mausoleum in the city of Agra, Uttar Pradesh, India. 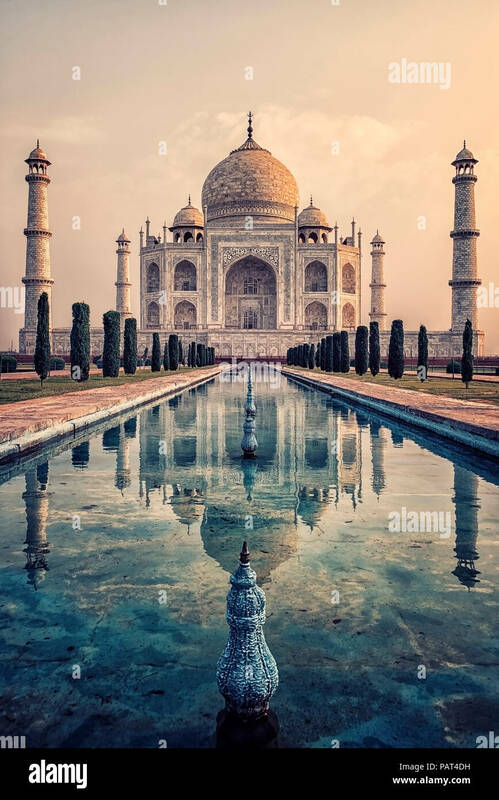 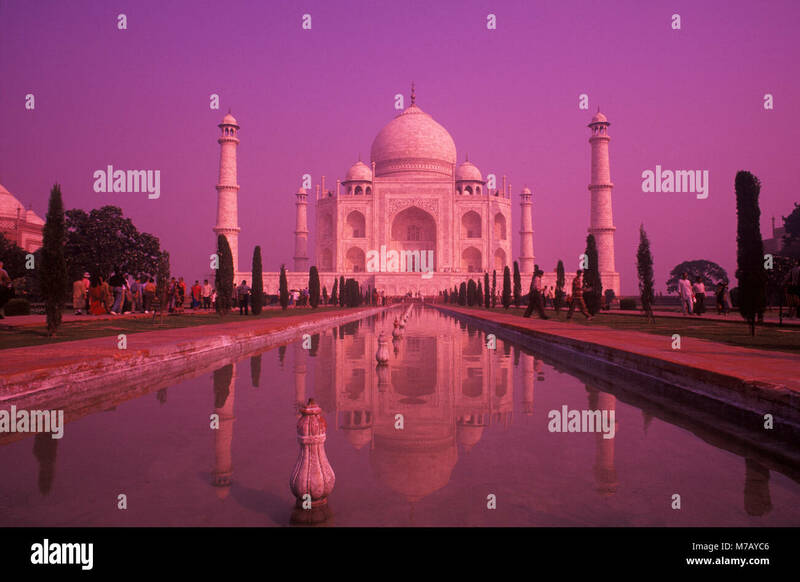 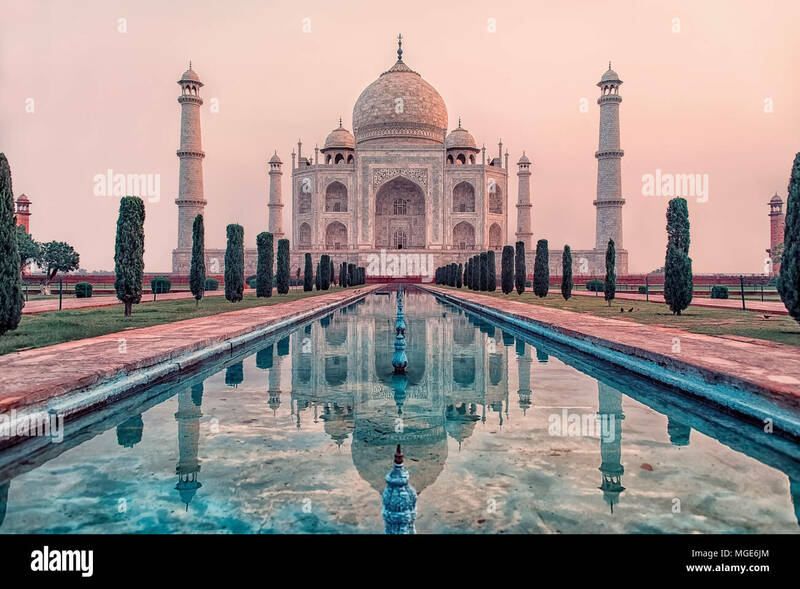 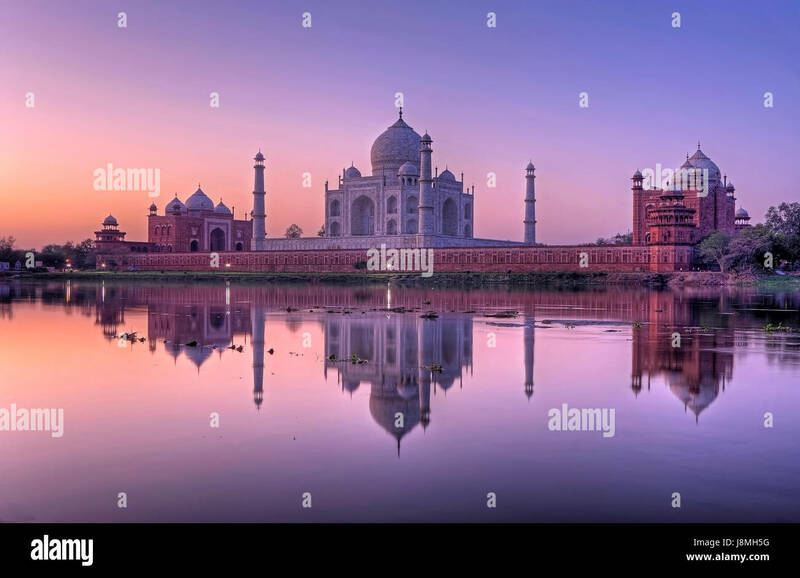 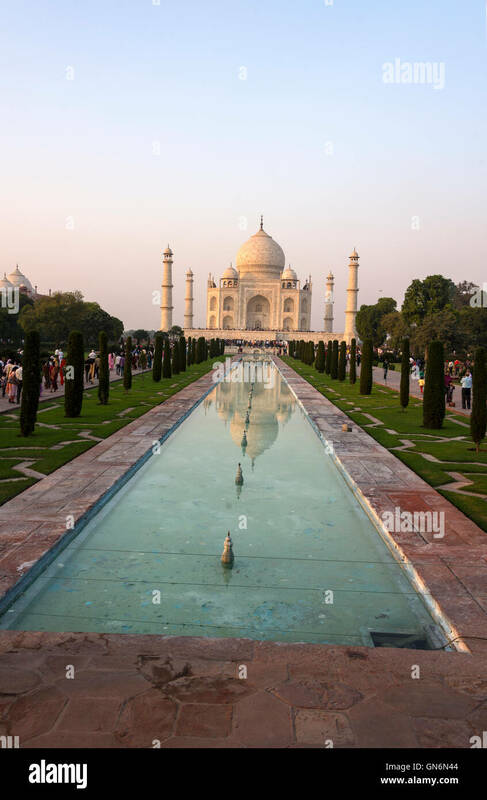 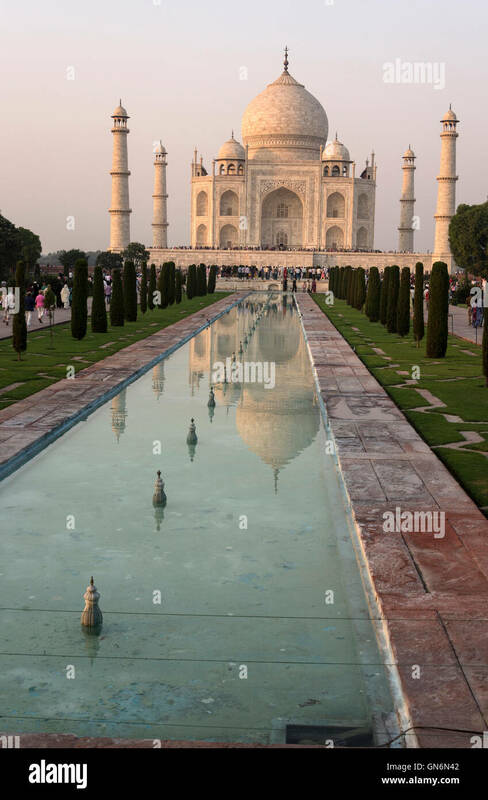 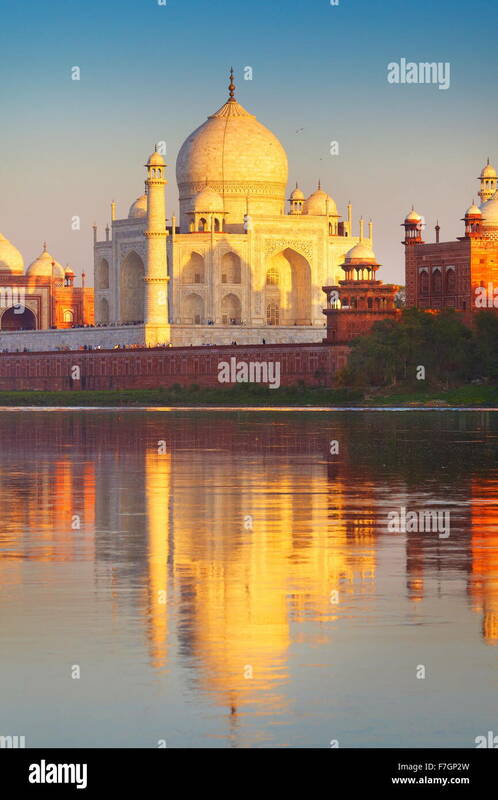 Iconic Taj Mahal and colorful sunset sky reflected in a puddle of water on front lawn in evening at Agra, Uttar Pradesh, India.